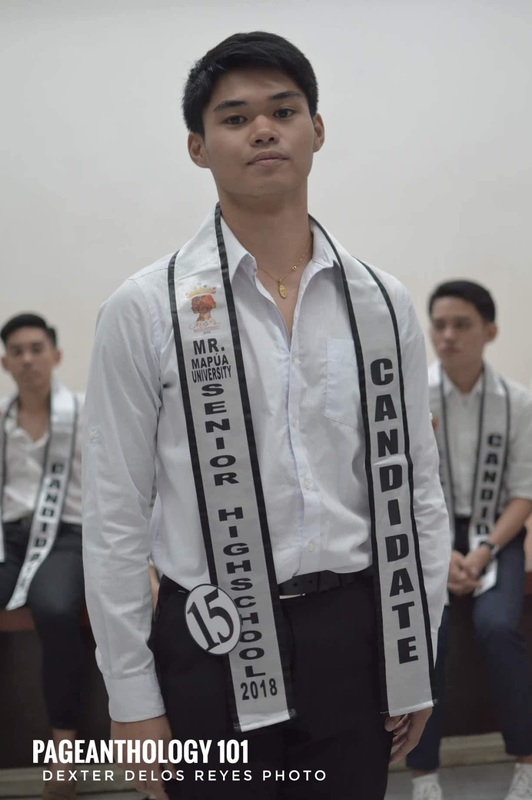 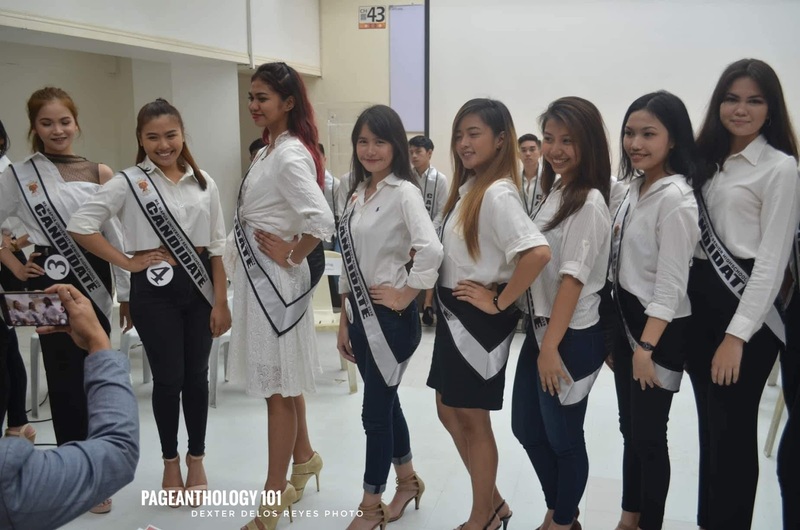 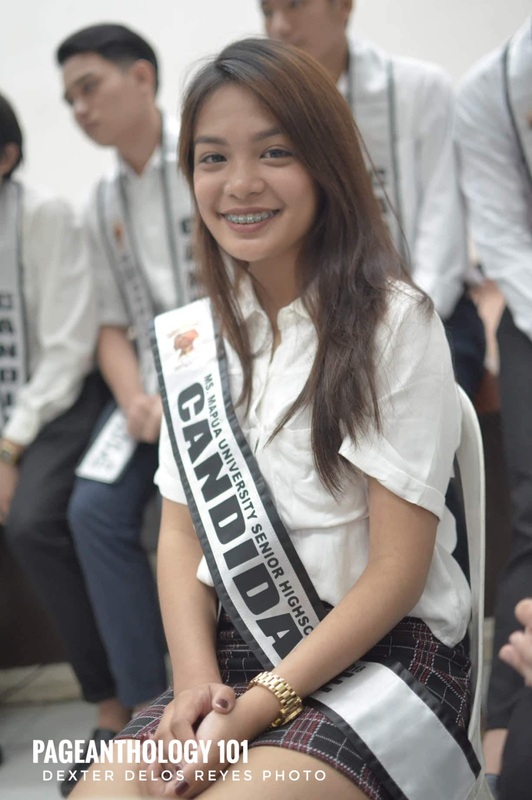 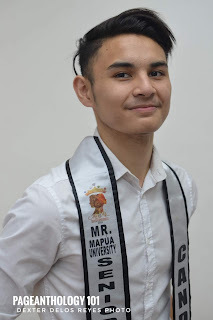 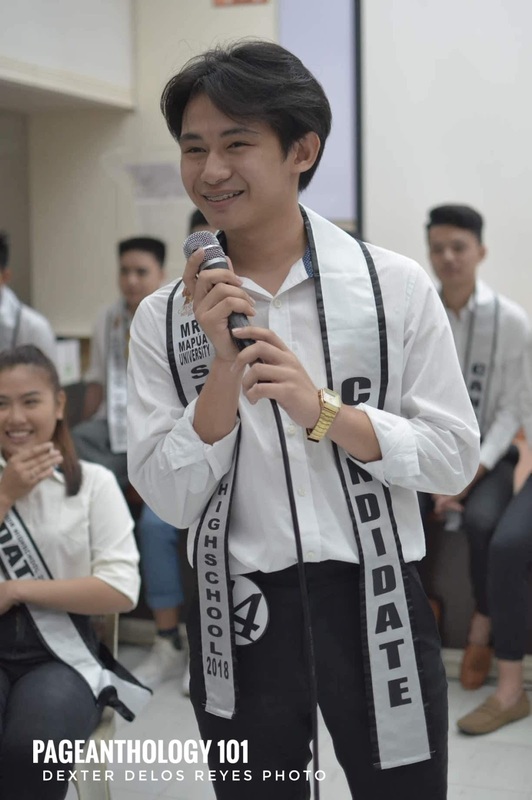 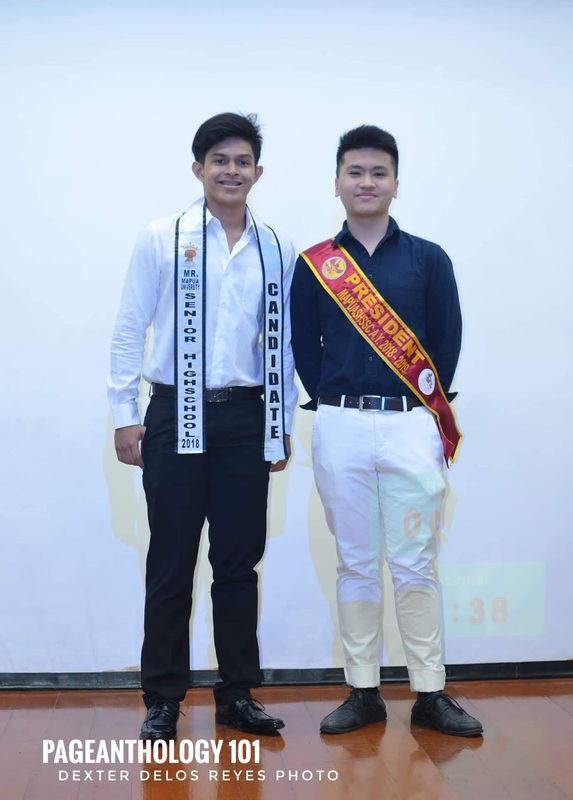 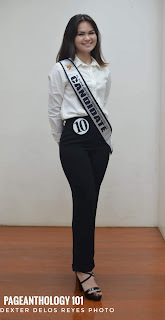 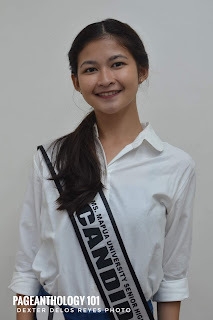 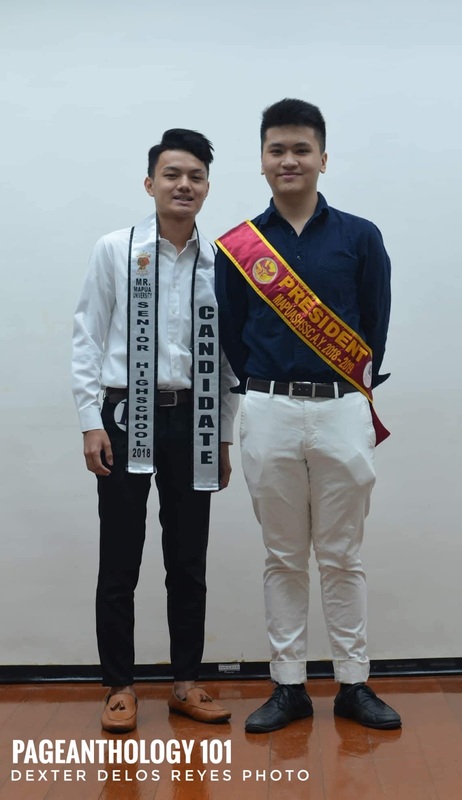 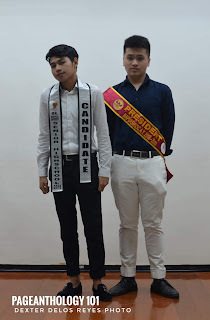 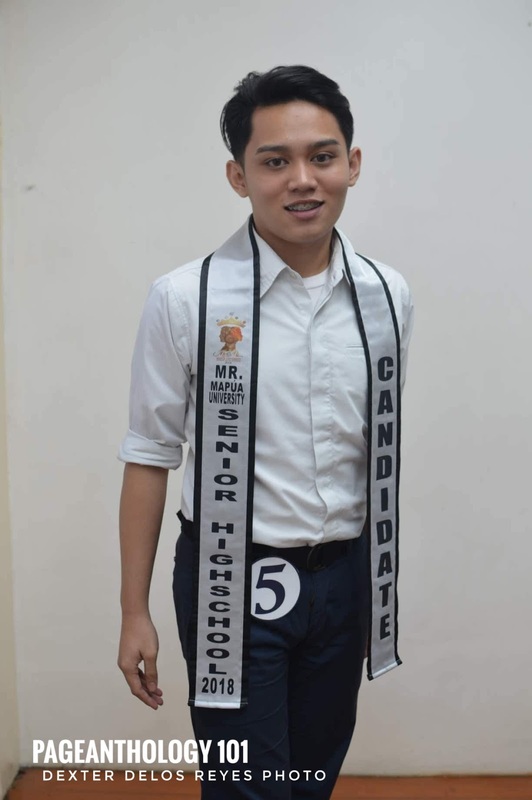 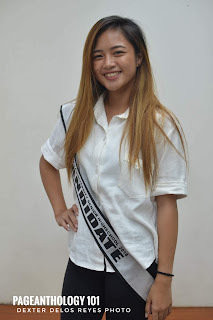 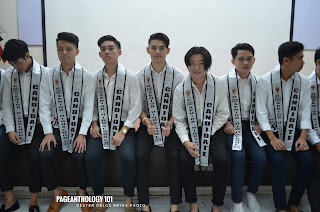 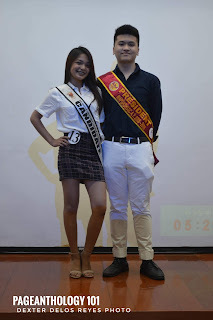 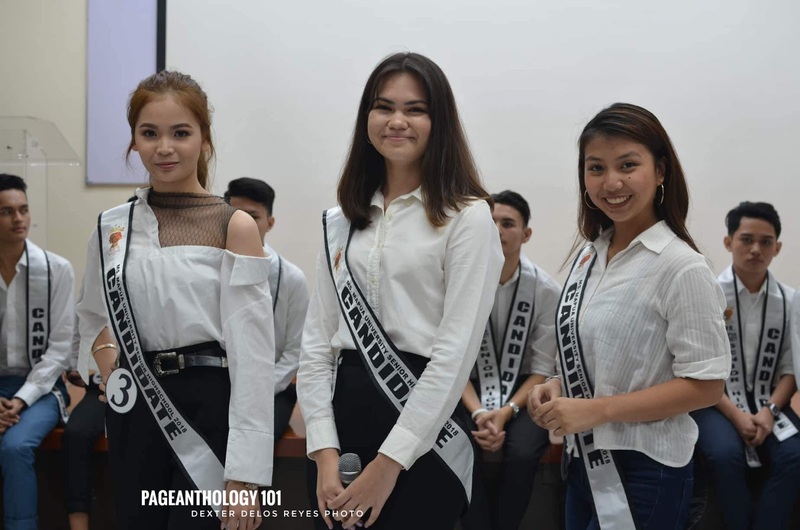 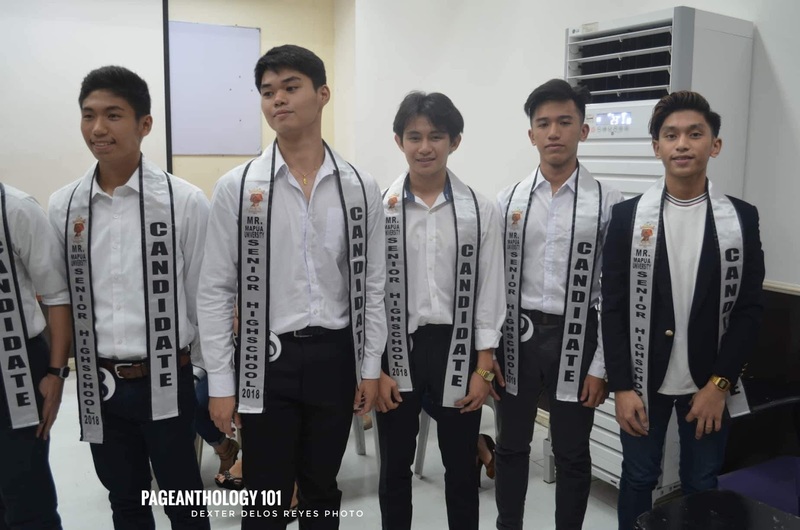 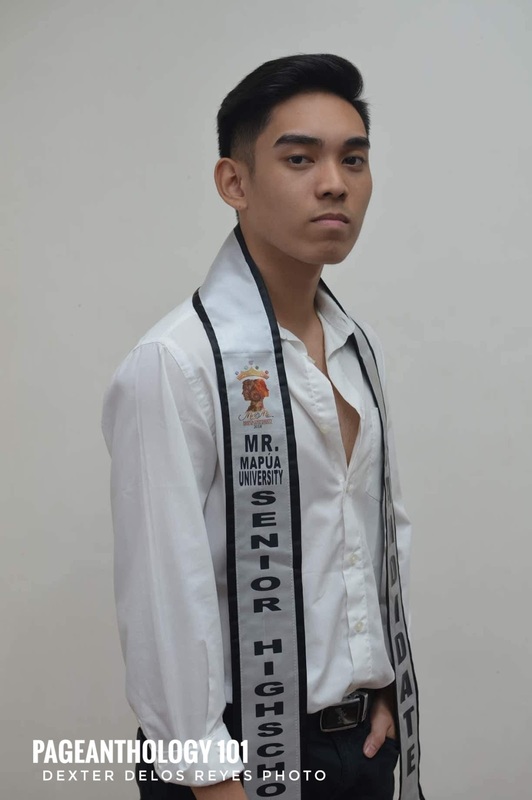 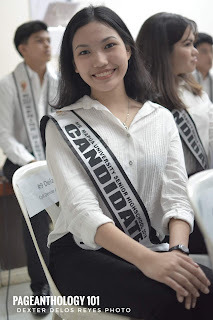 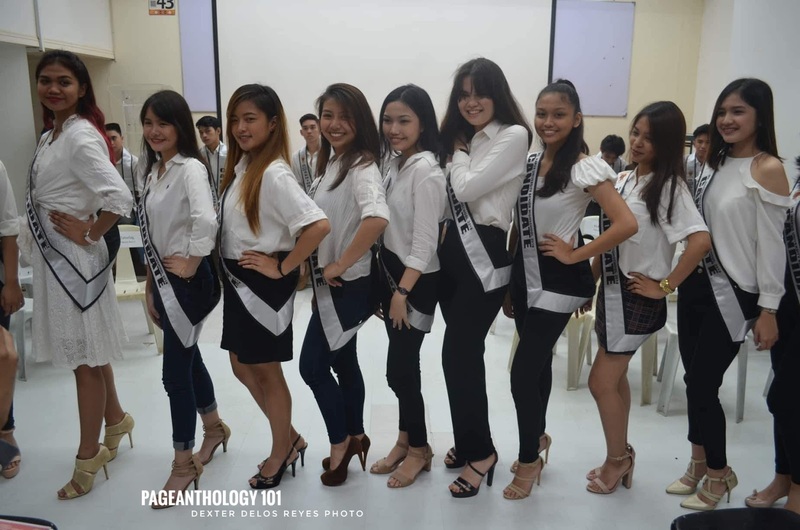 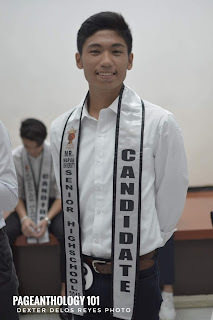 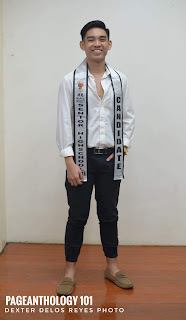 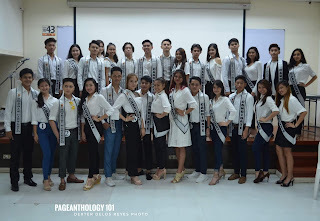 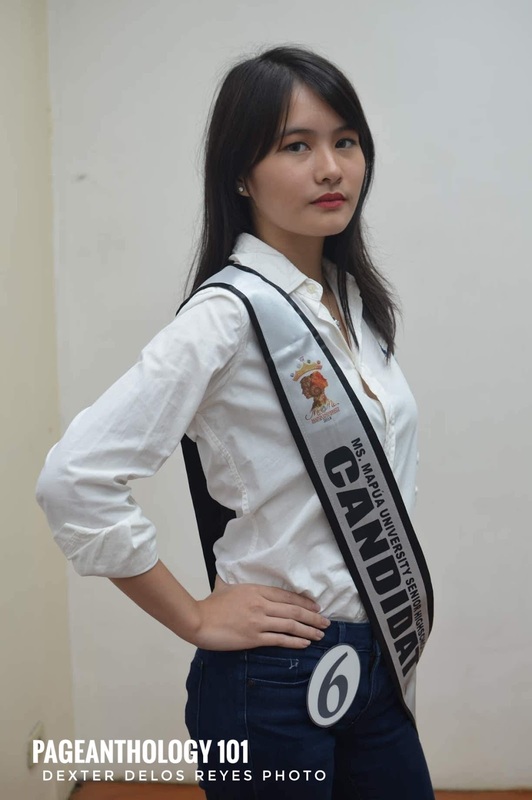 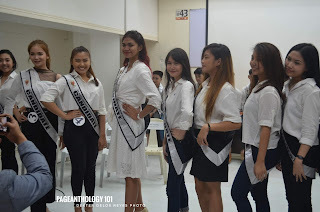 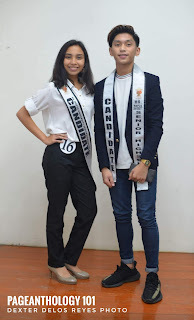 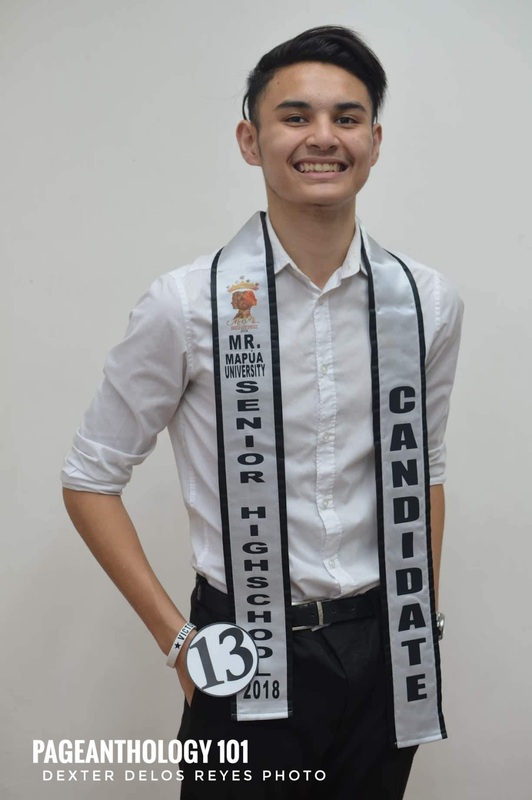 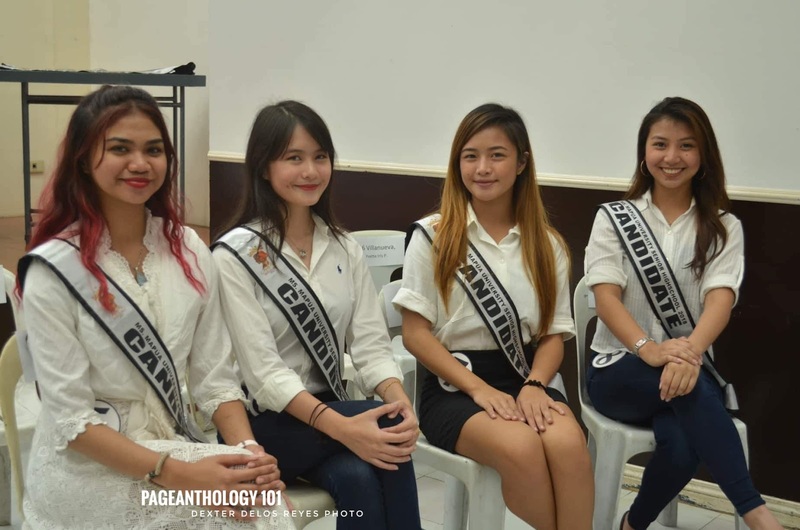 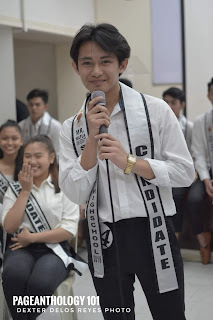 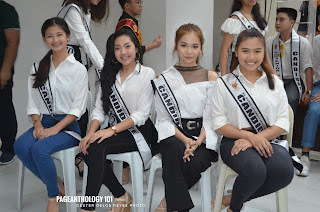 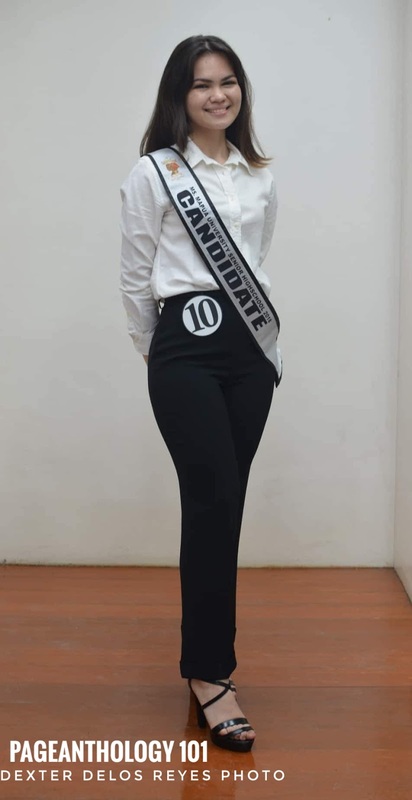 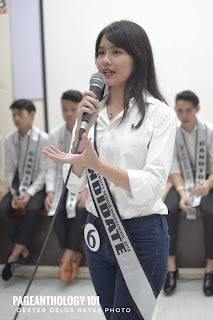 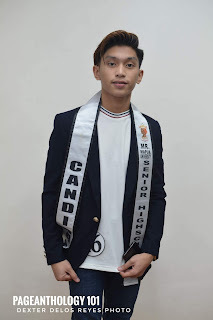 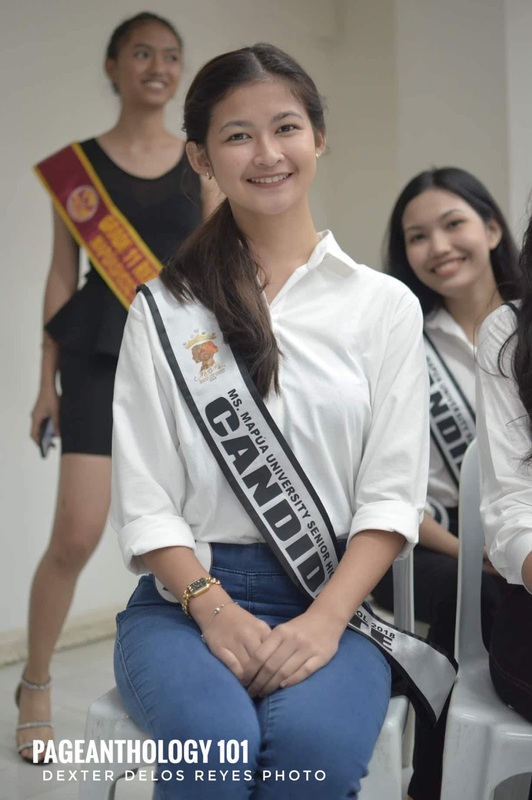 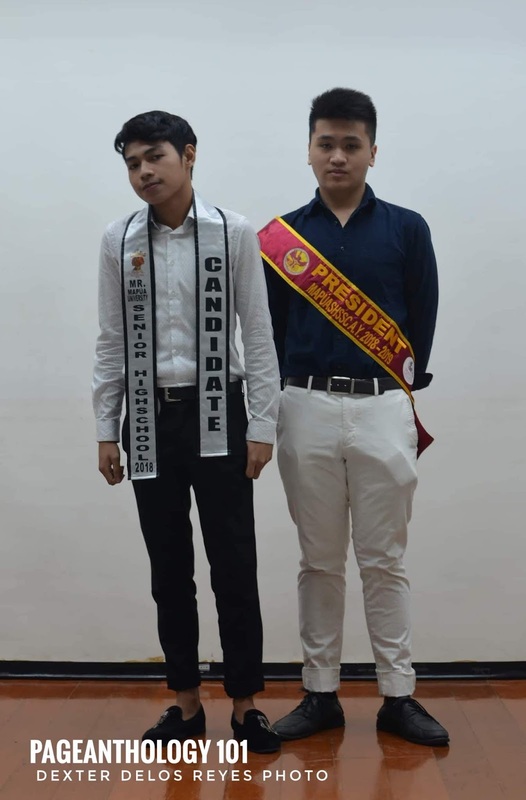 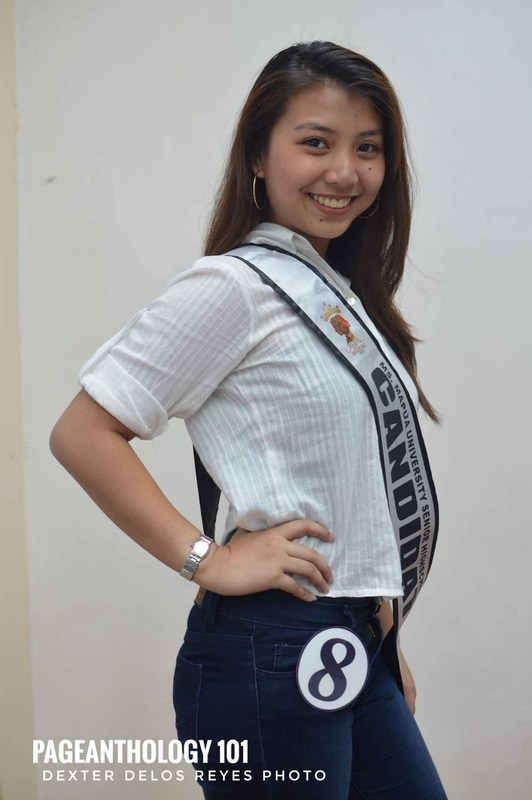 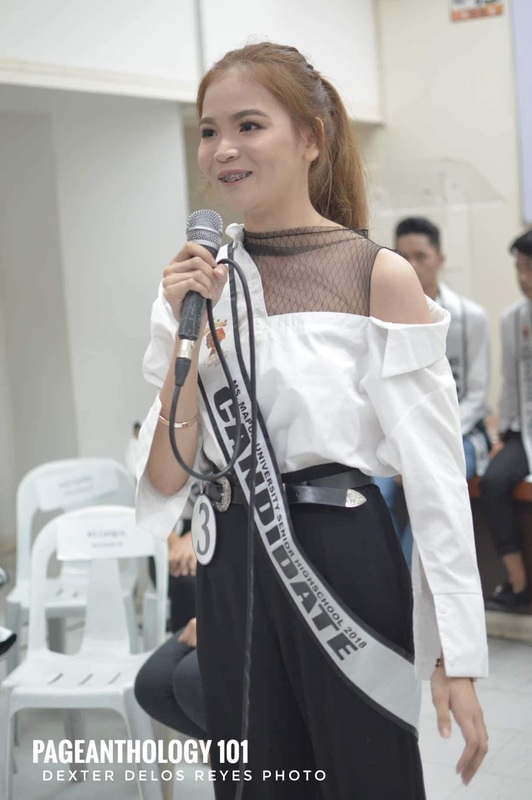 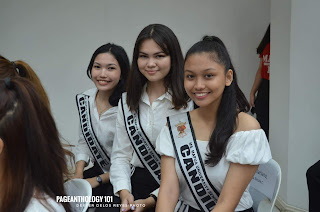 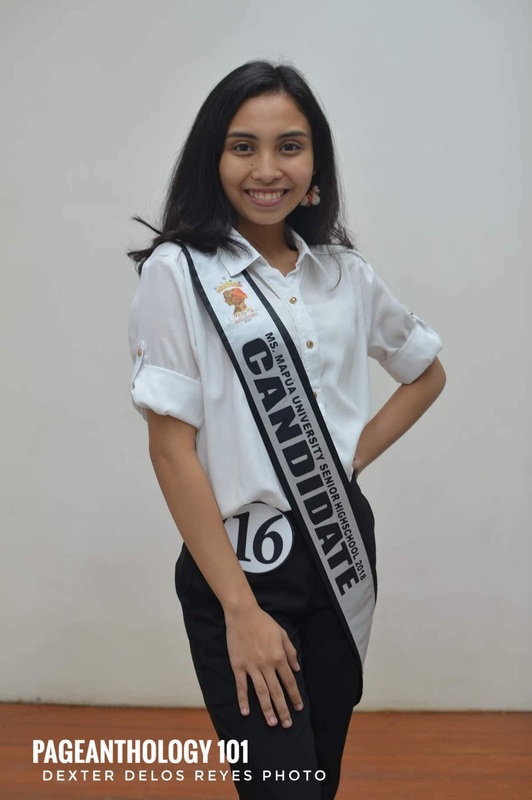 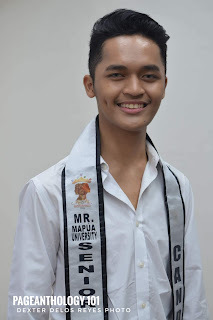 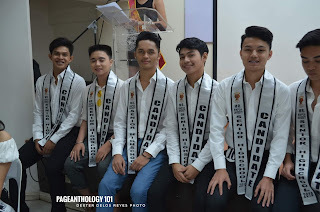 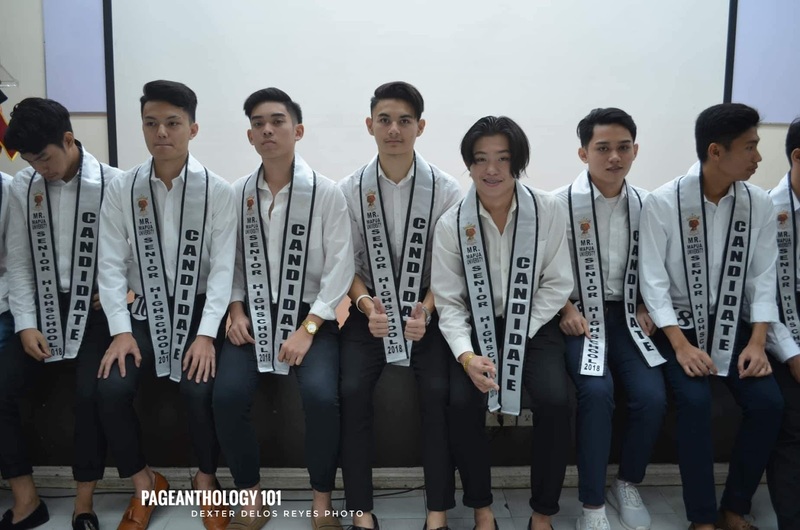 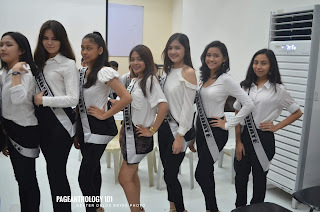 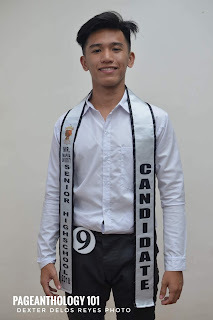 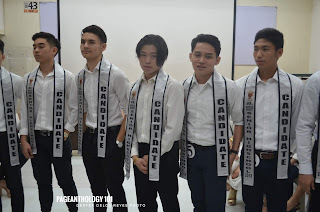 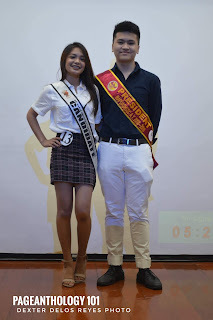 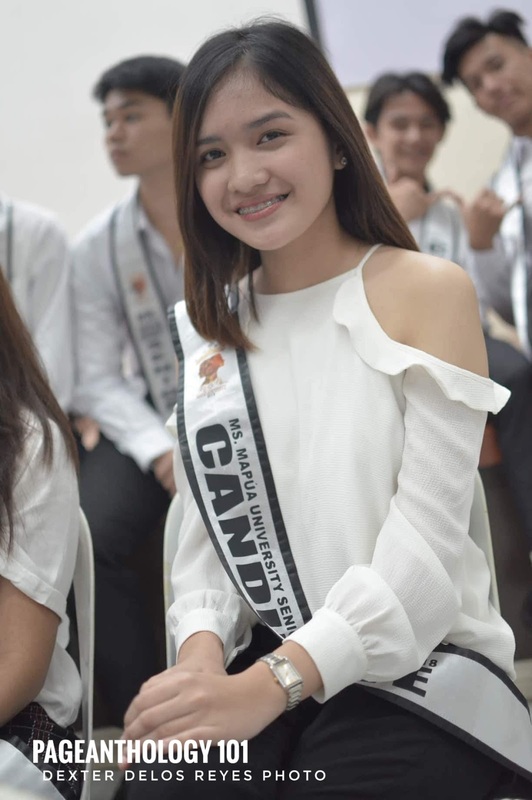 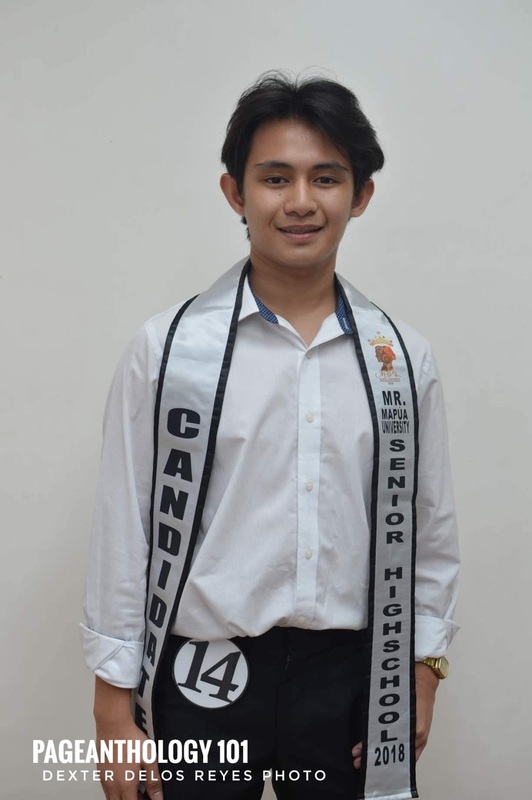 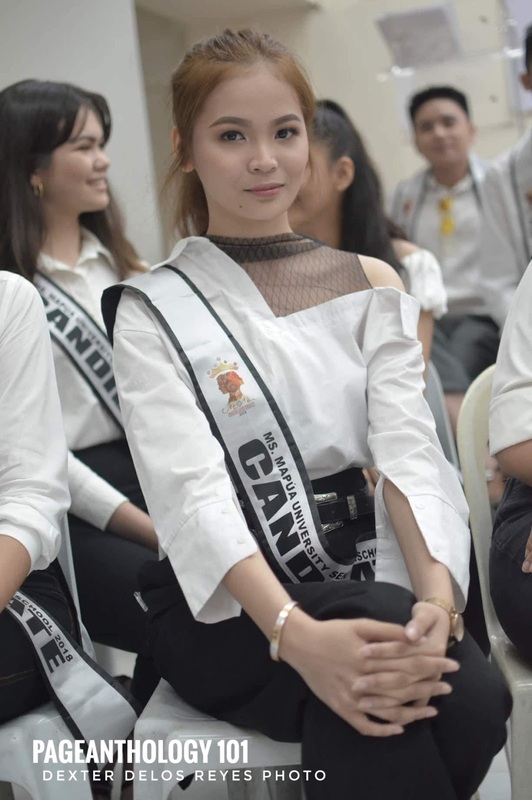 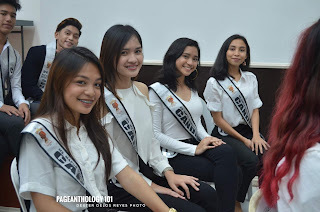 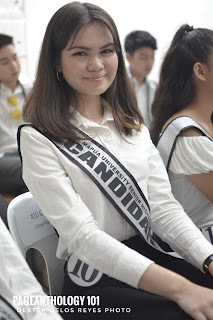 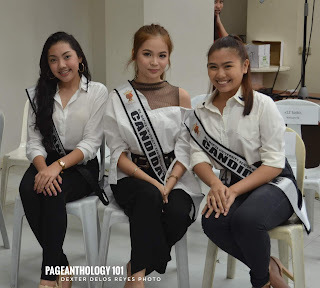 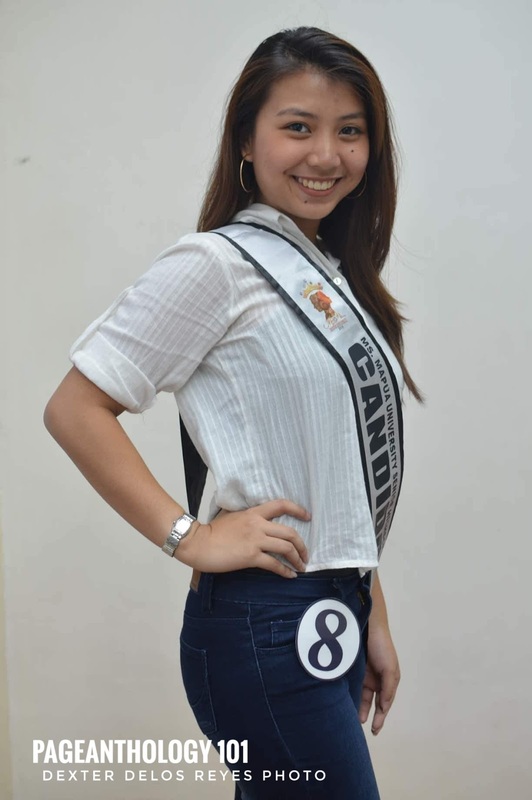 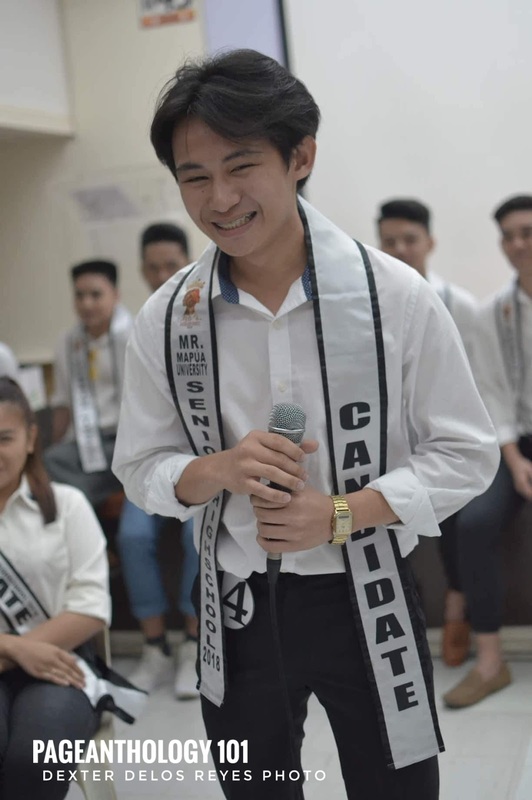 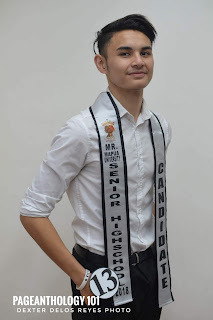 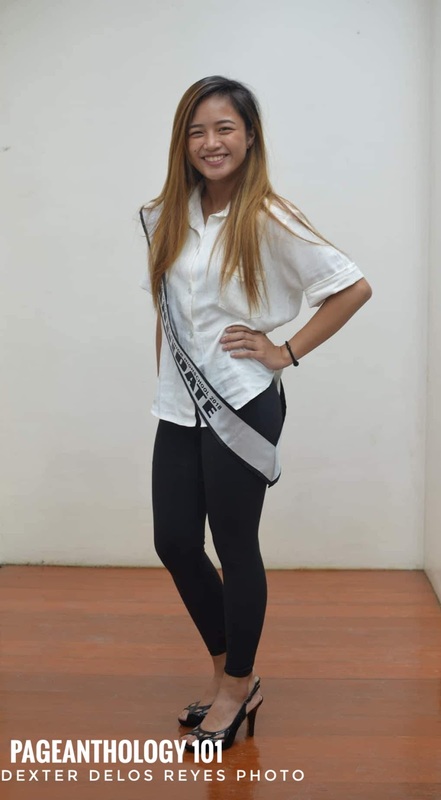 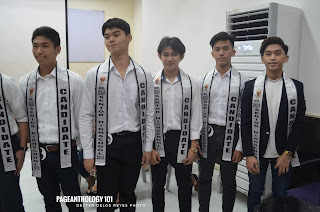 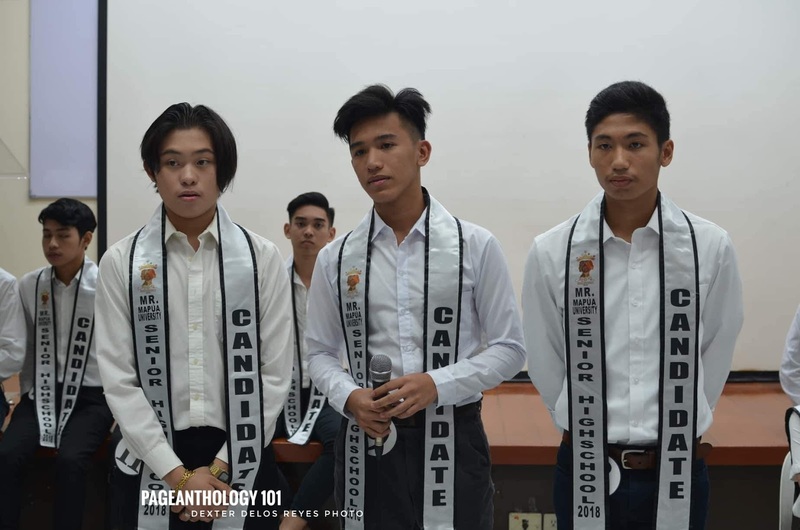 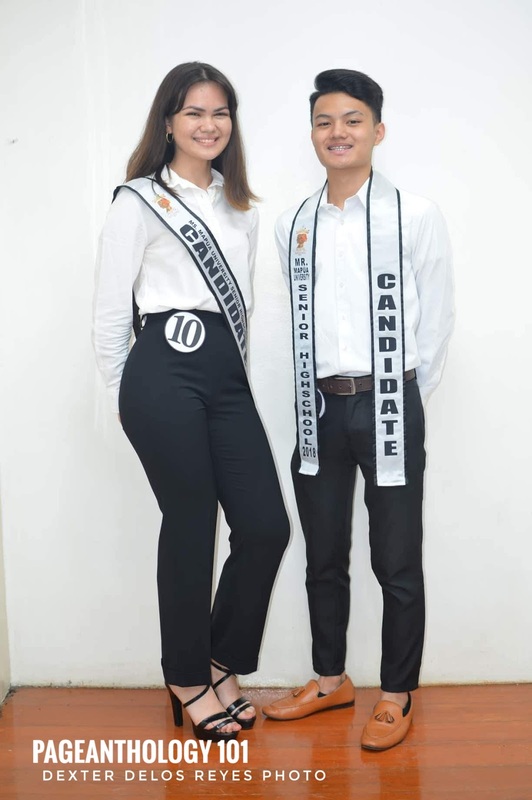 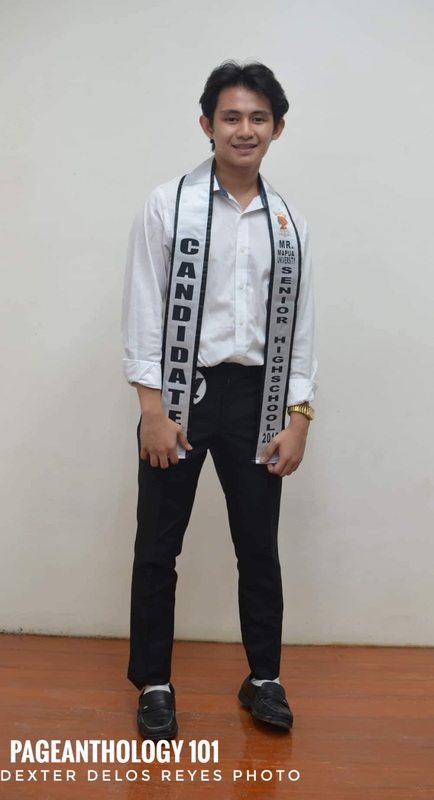 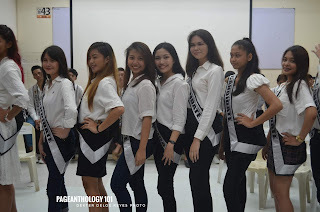 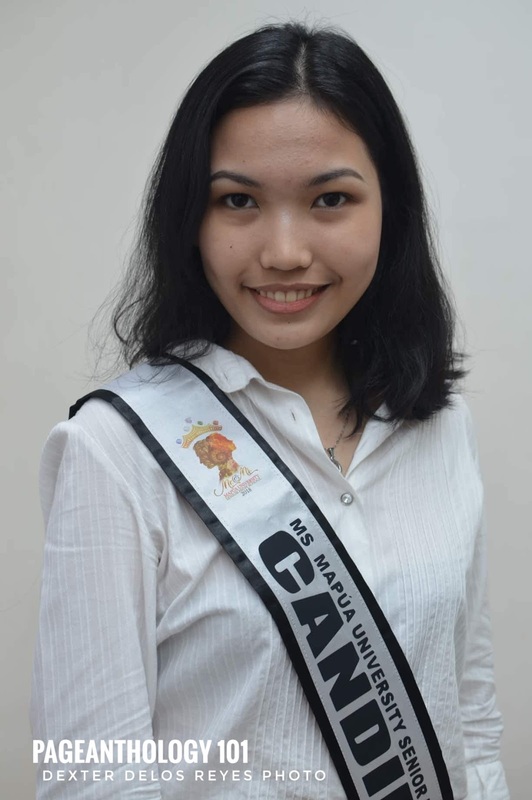 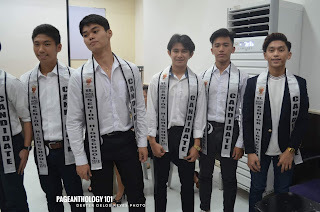 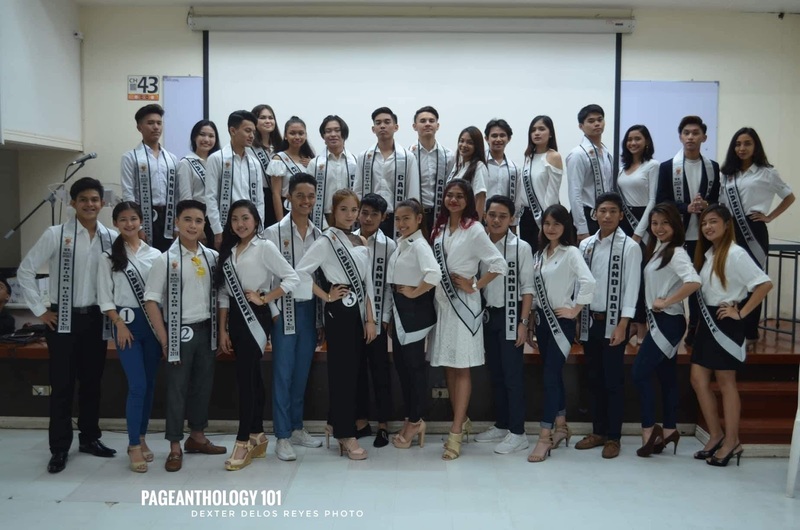 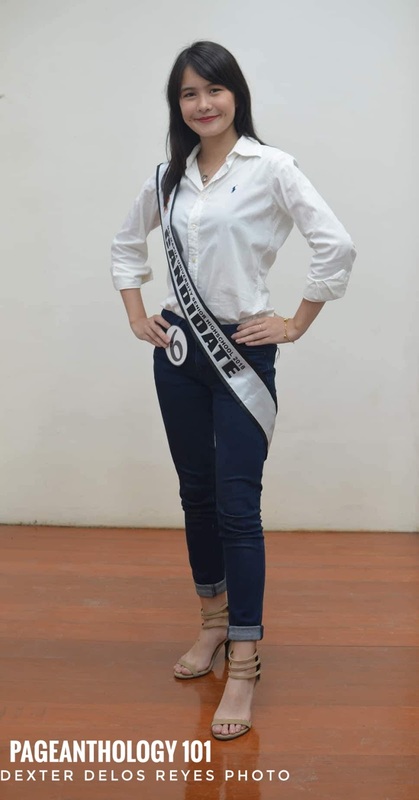 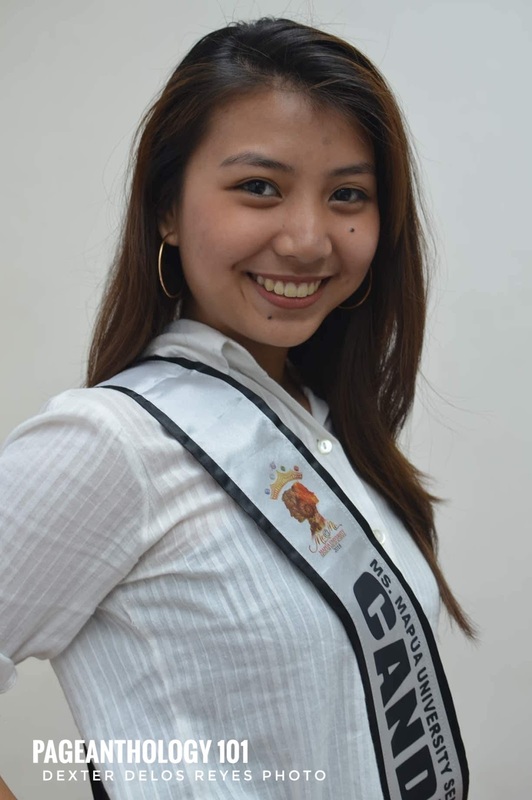 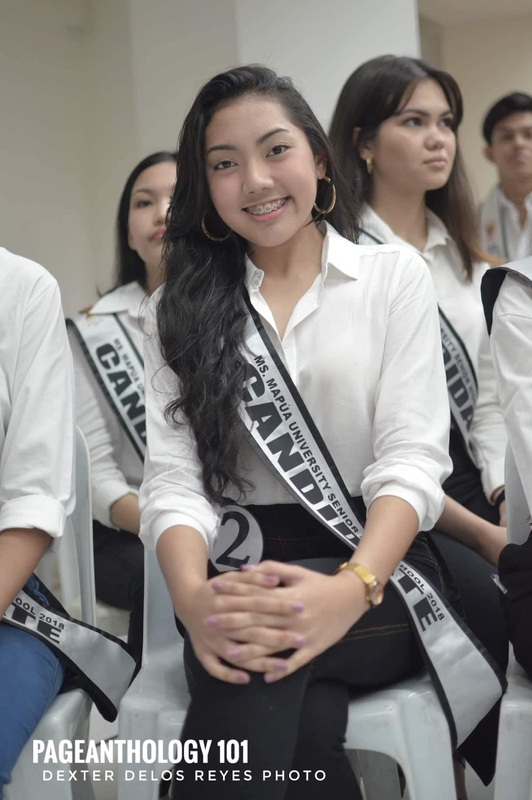 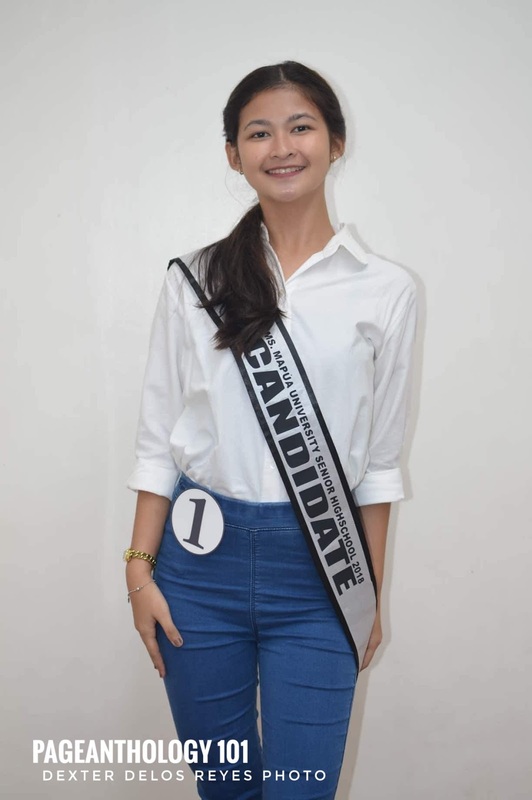 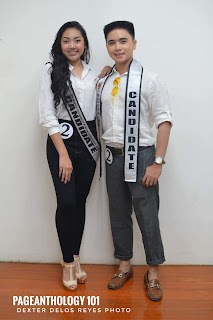 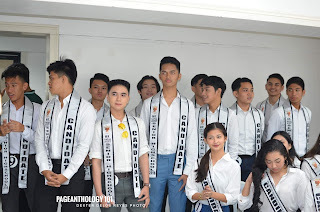 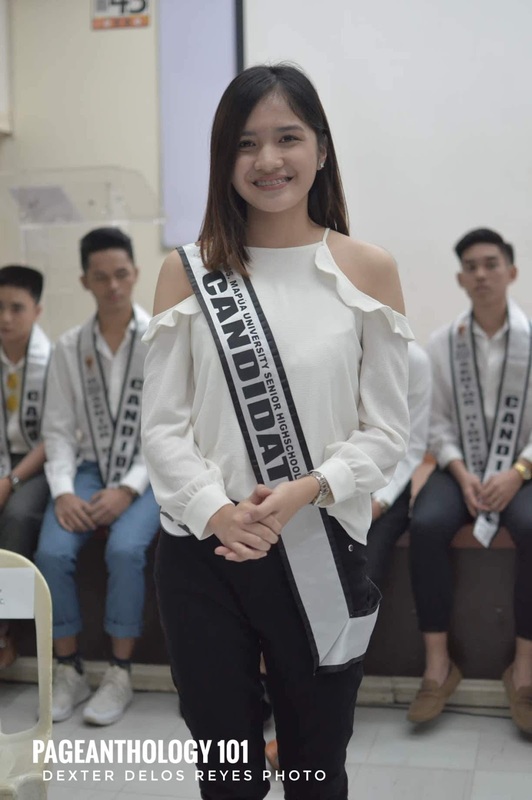 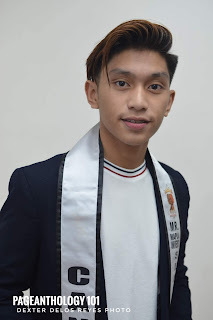 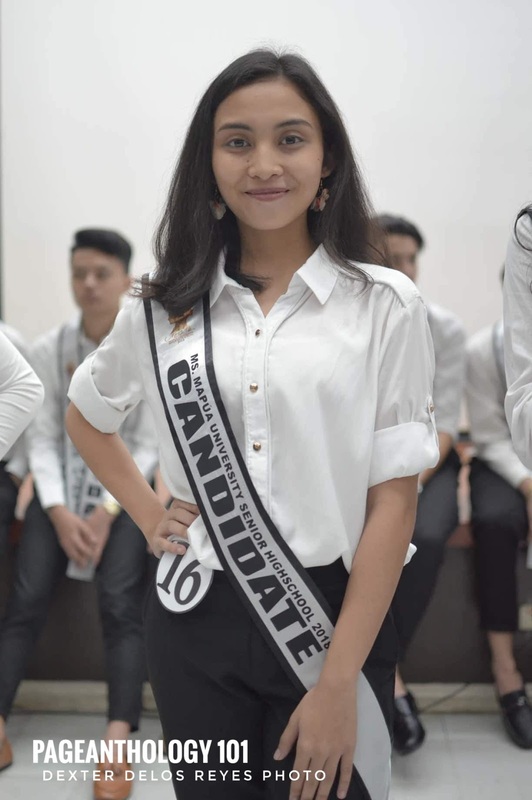 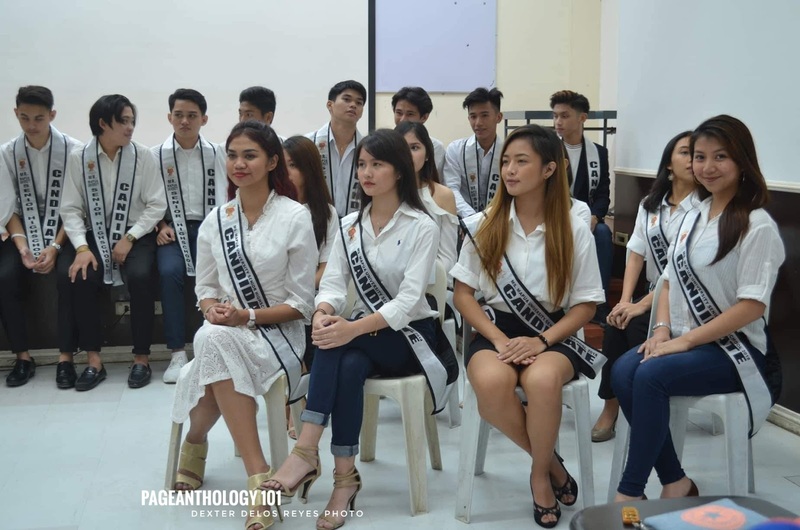 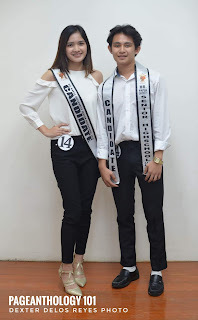 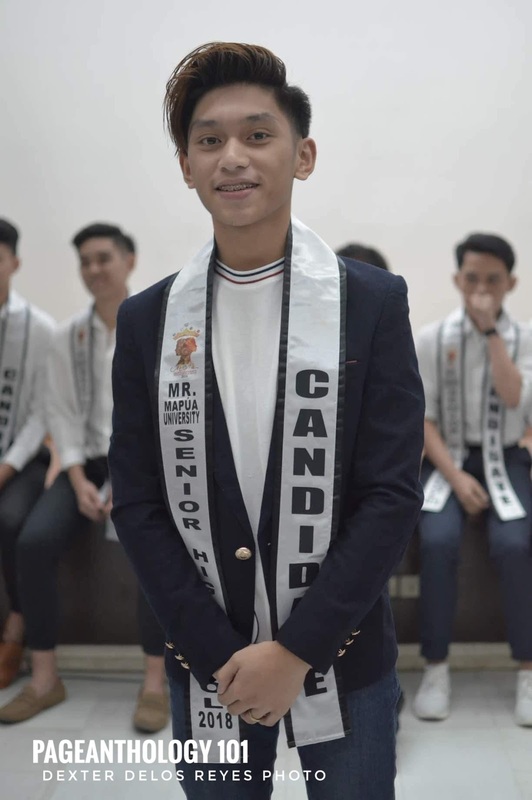 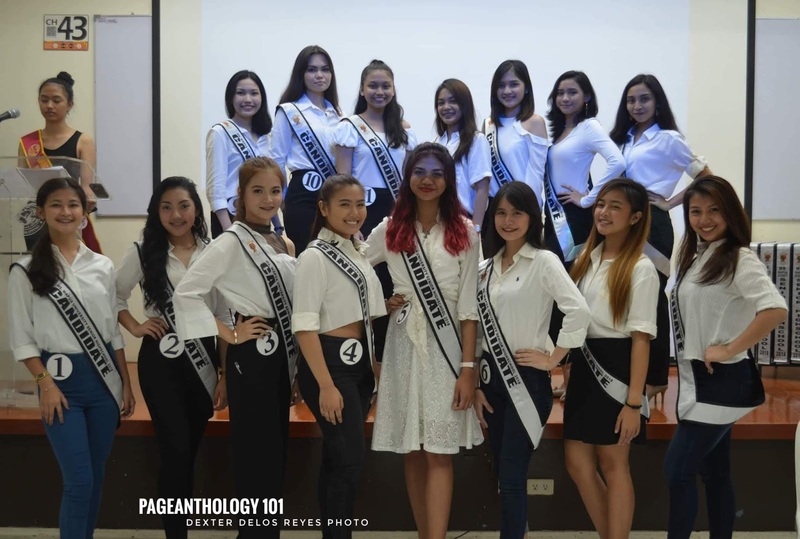 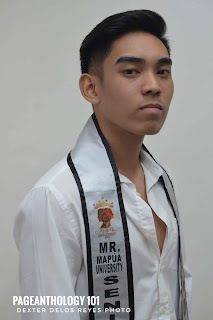 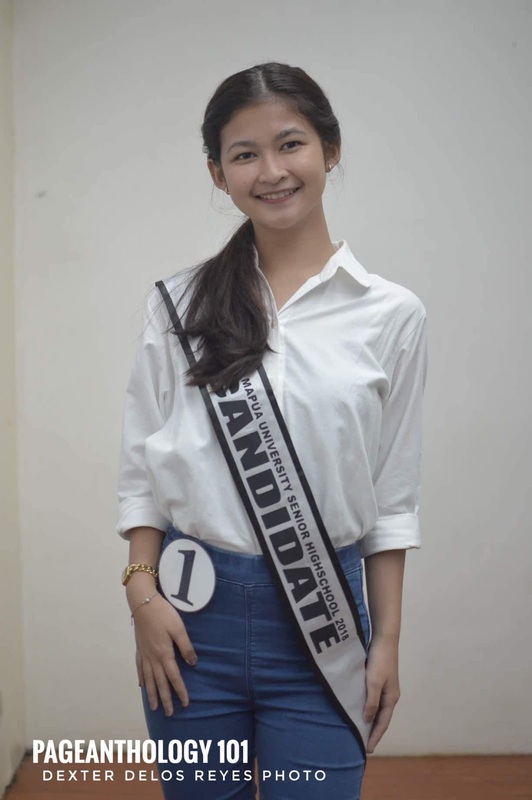 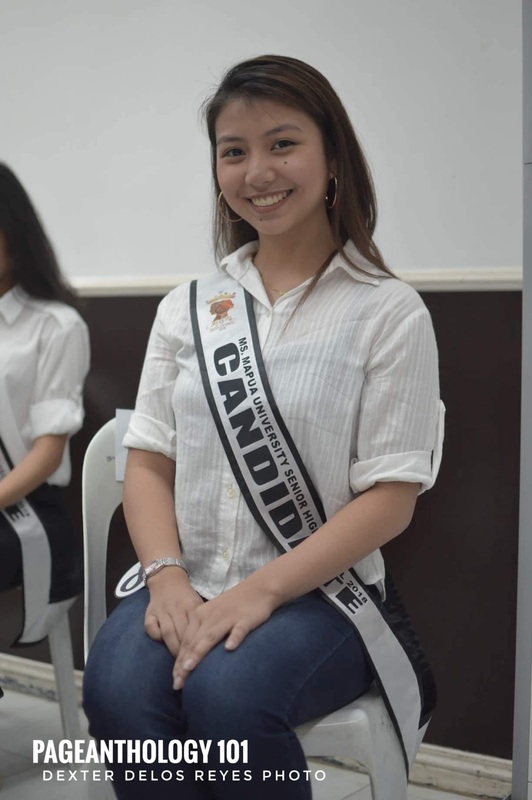 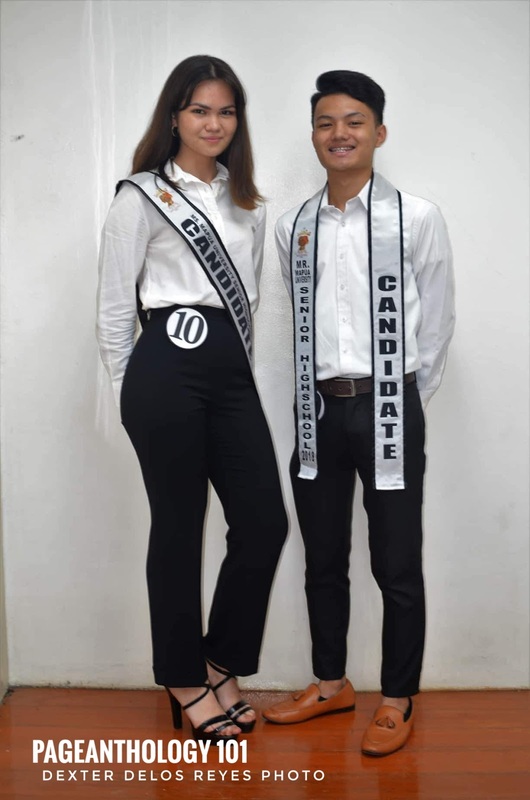 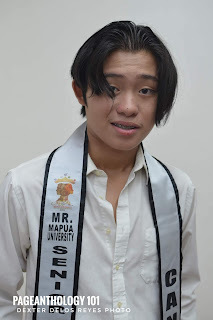 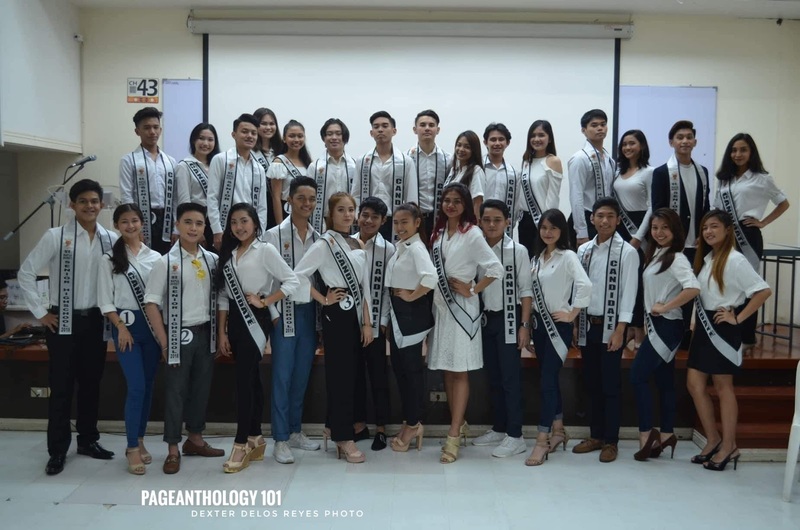 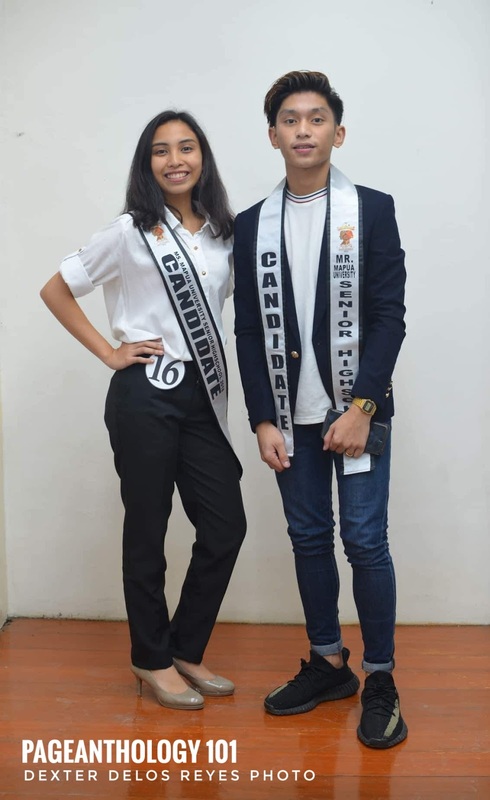 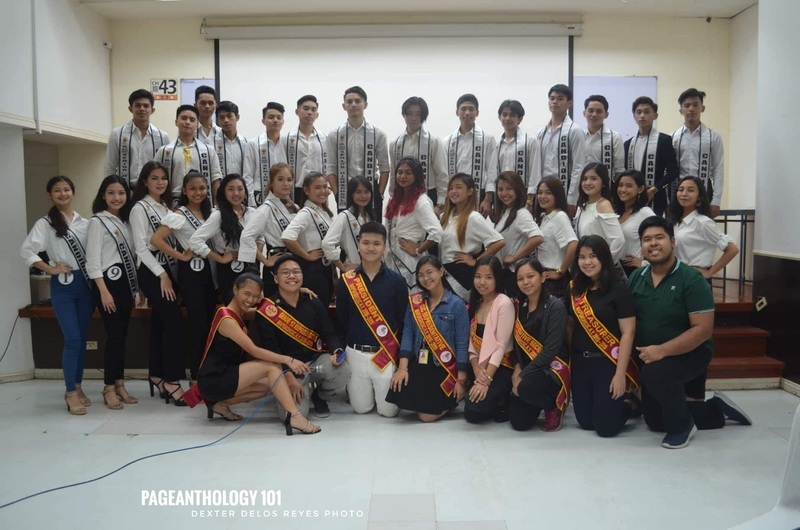 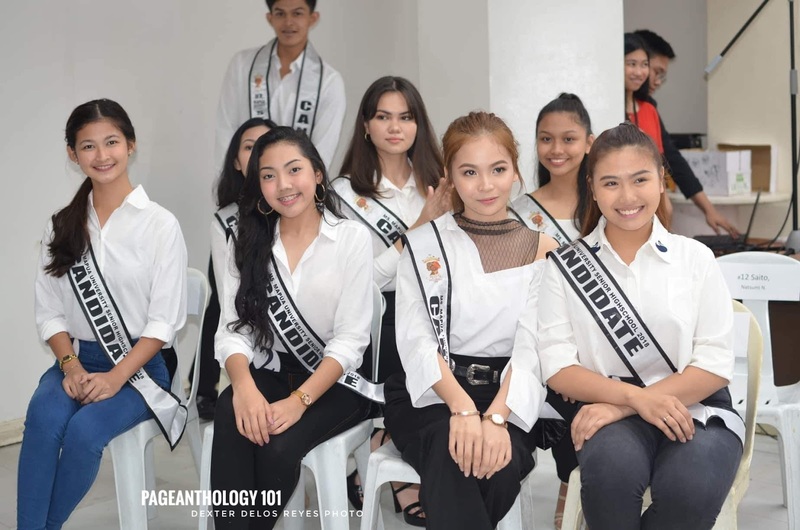 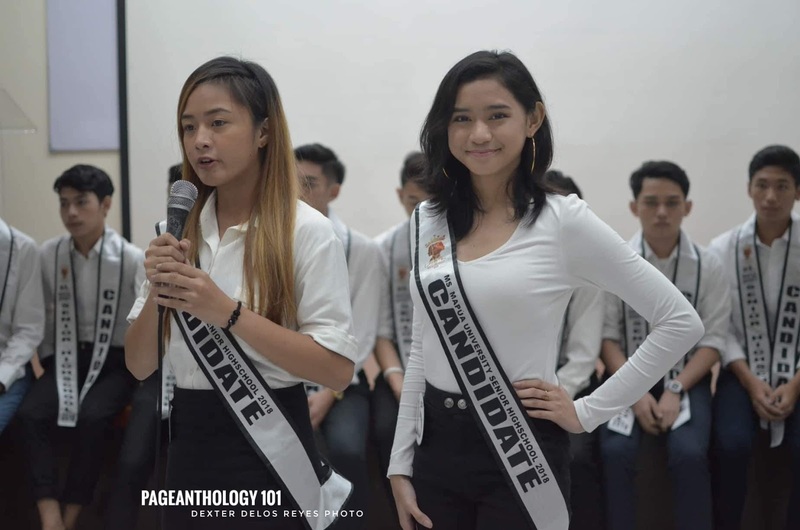 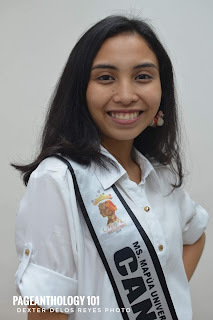 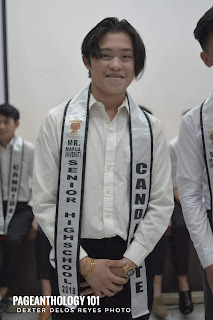 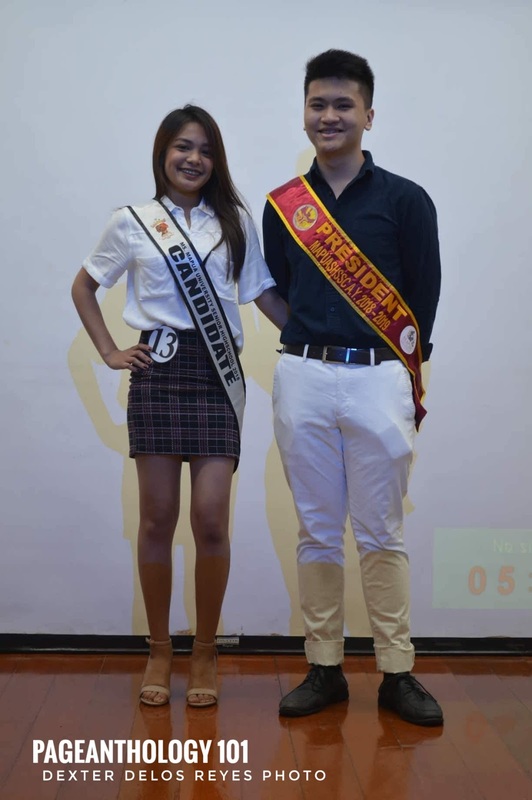 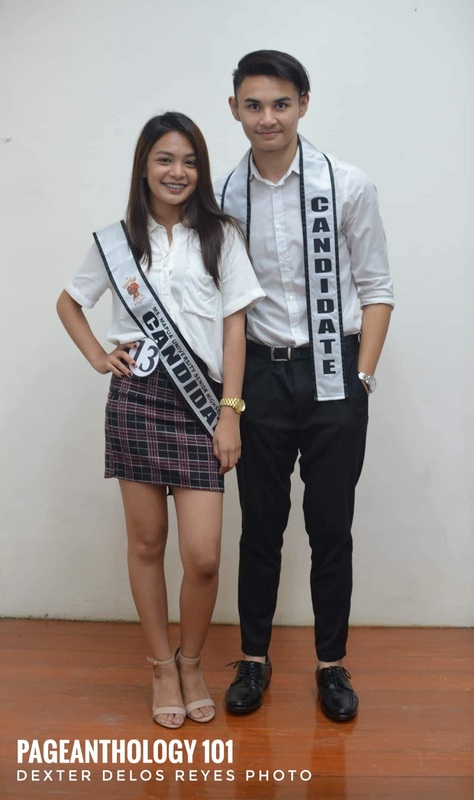 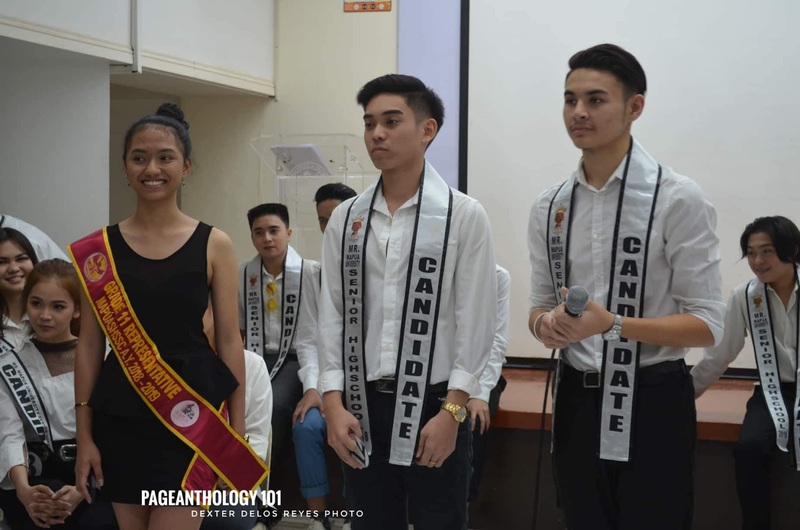 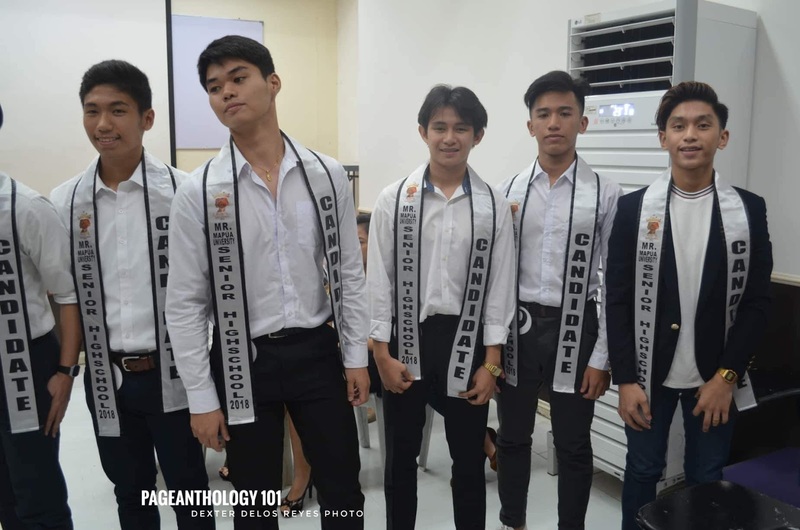 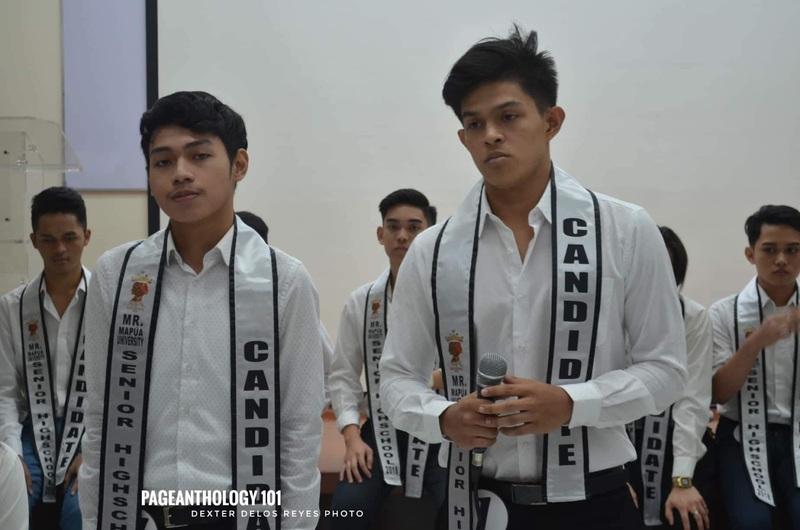 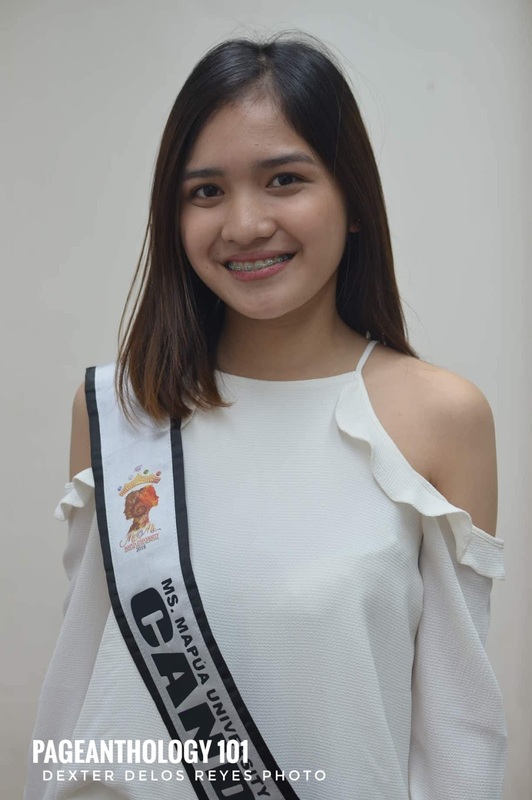 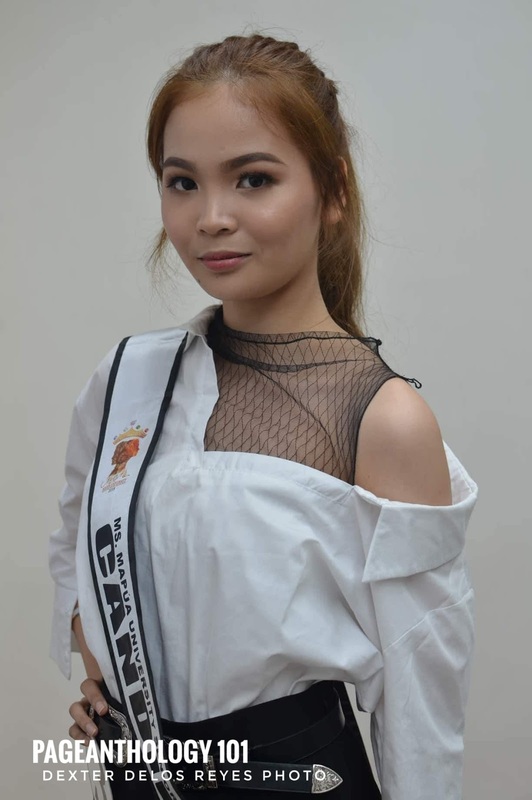 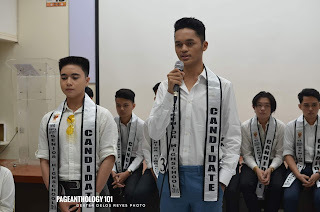 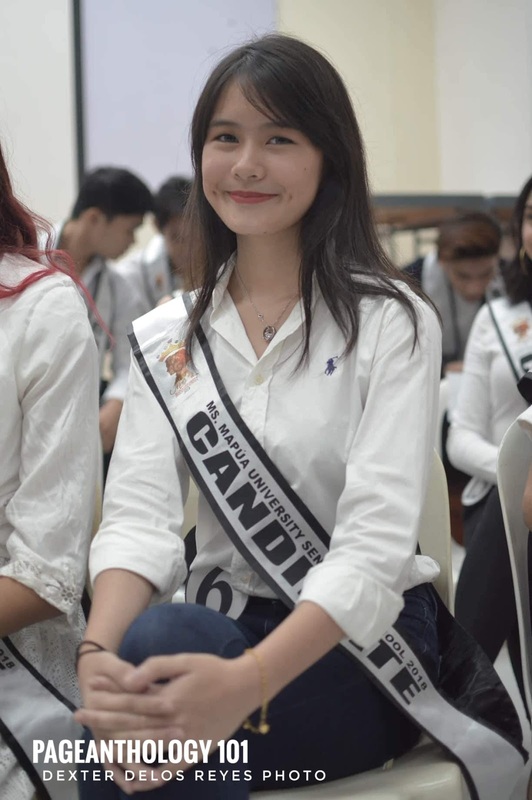 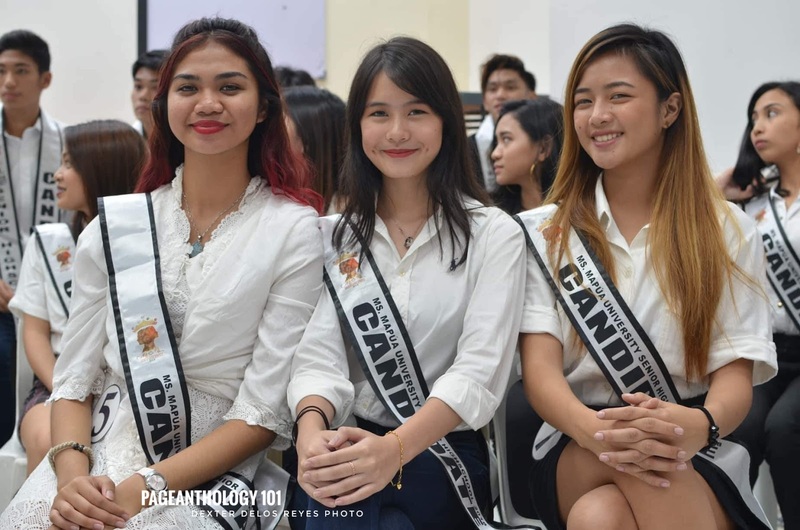 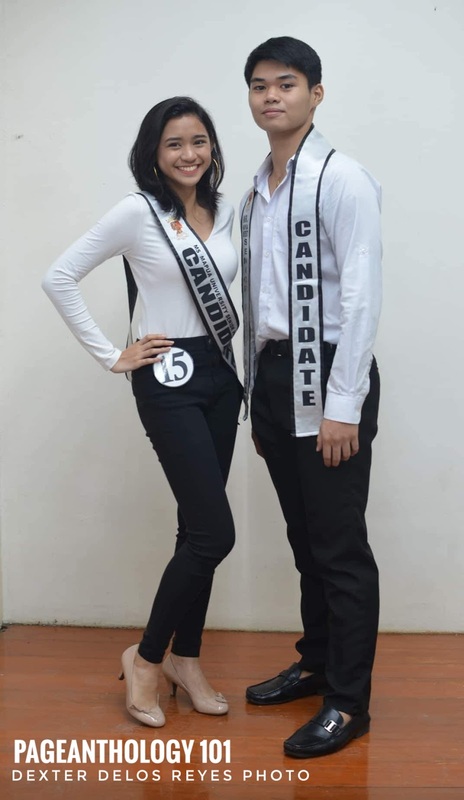 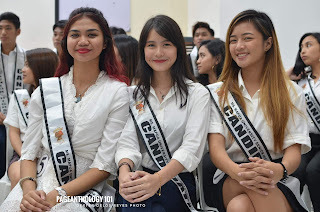 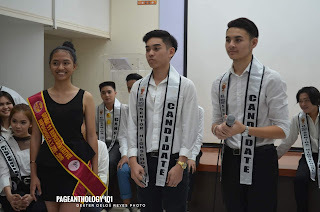 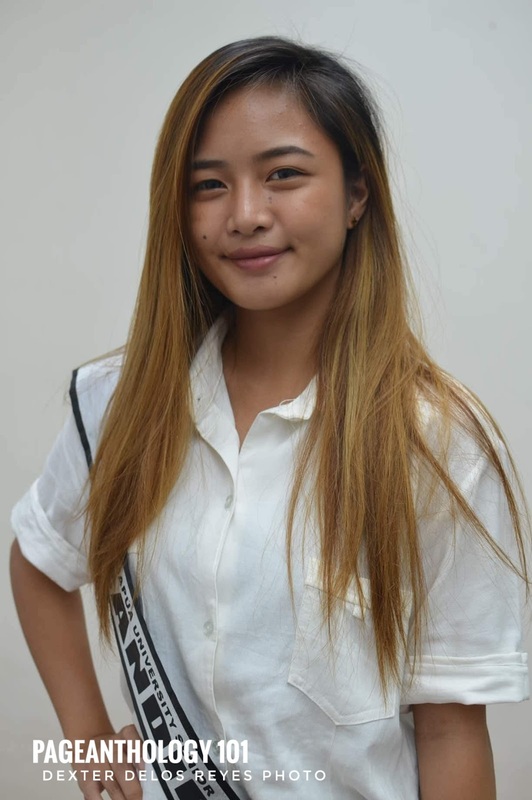 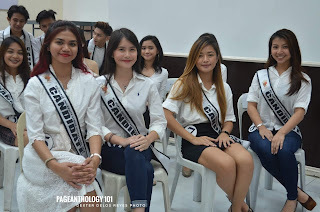 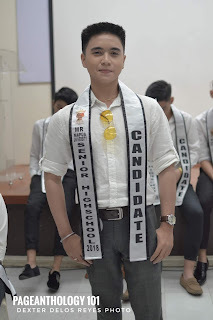 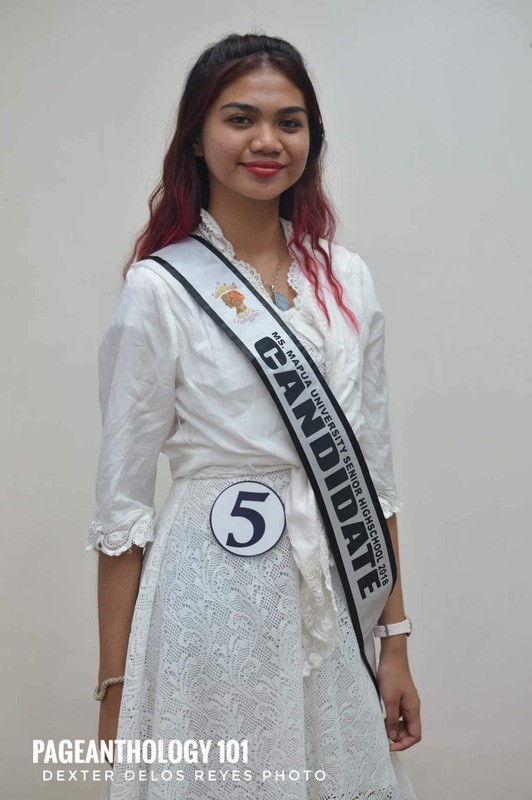 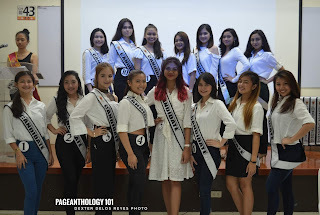 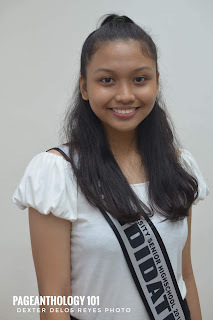 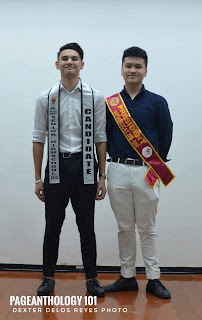 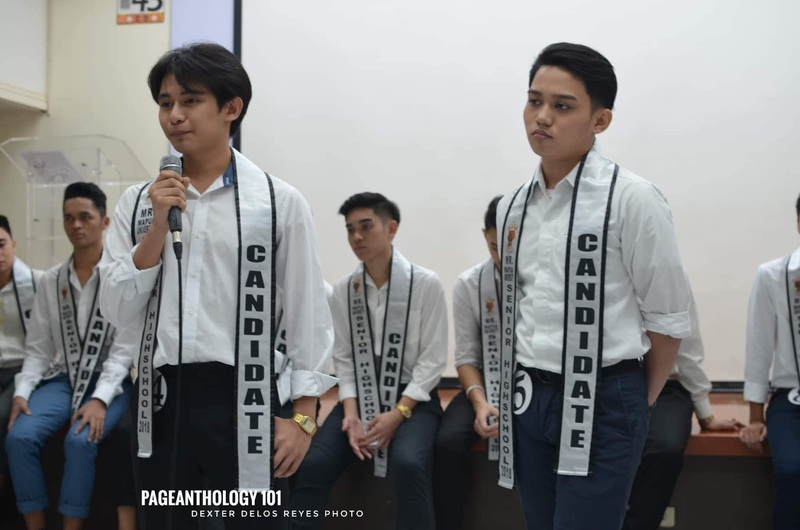 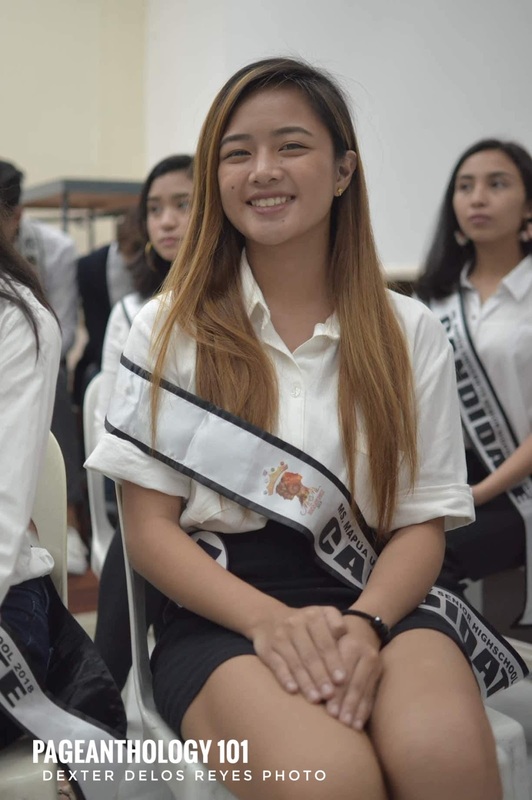 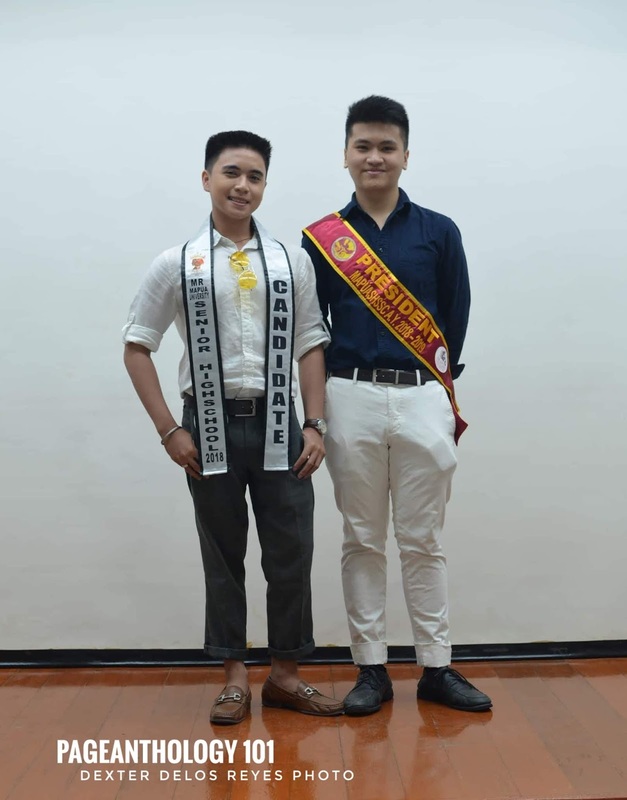 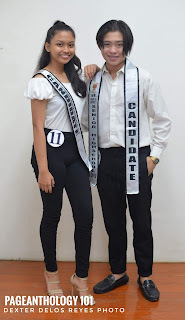 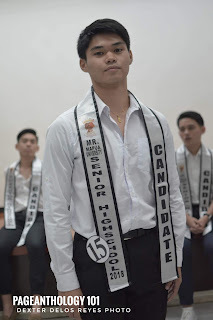 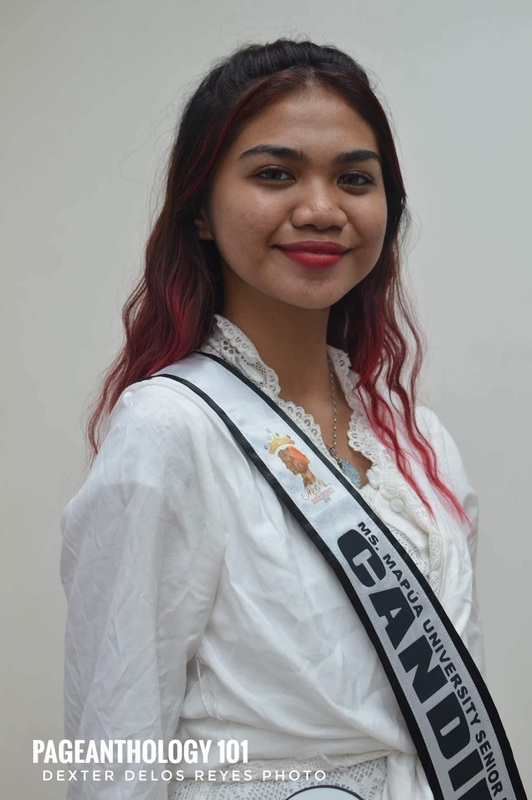 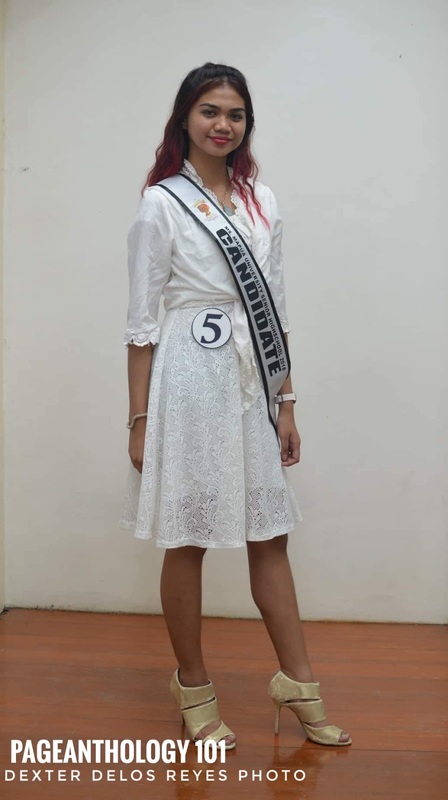 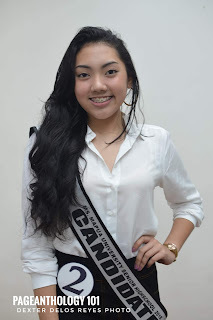 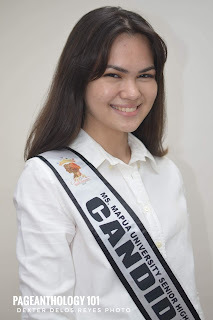 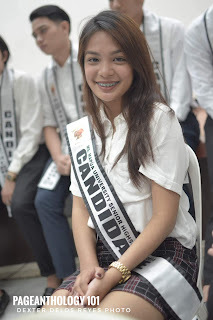 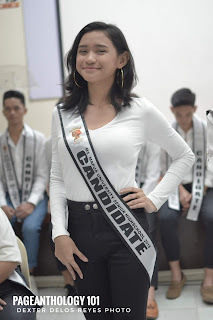 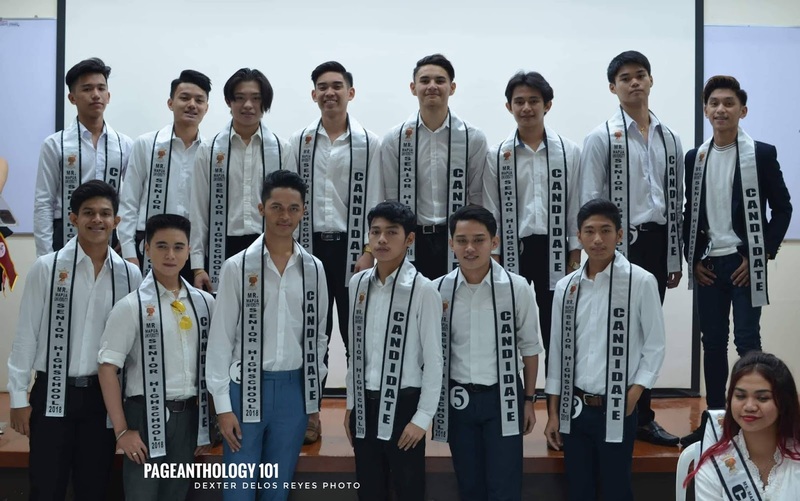 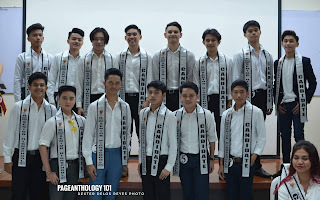 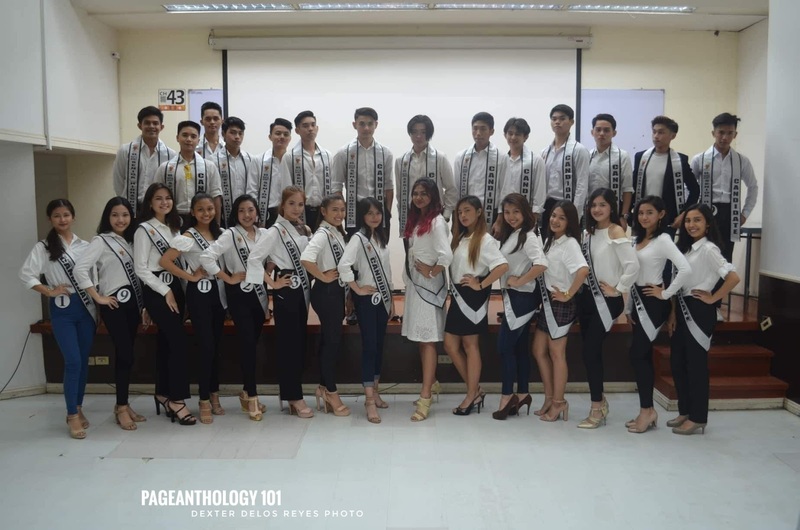 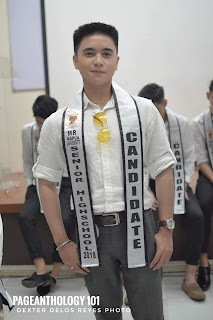 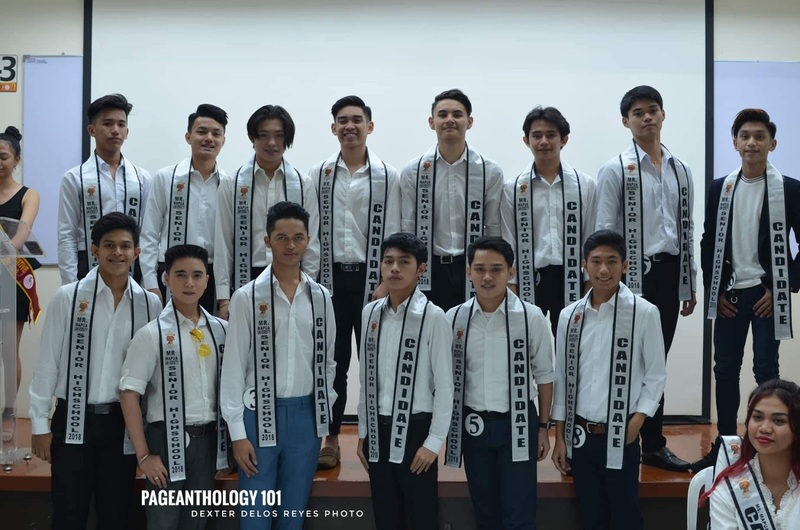 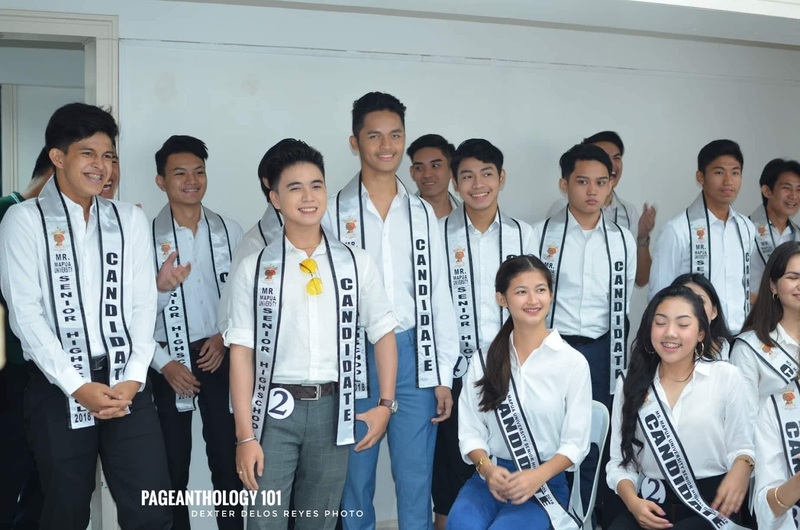 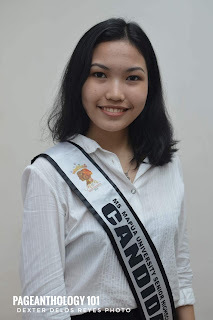 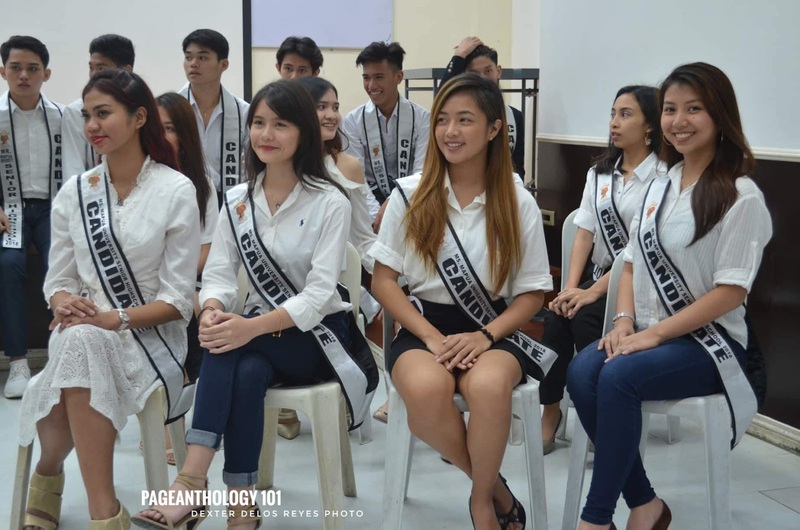 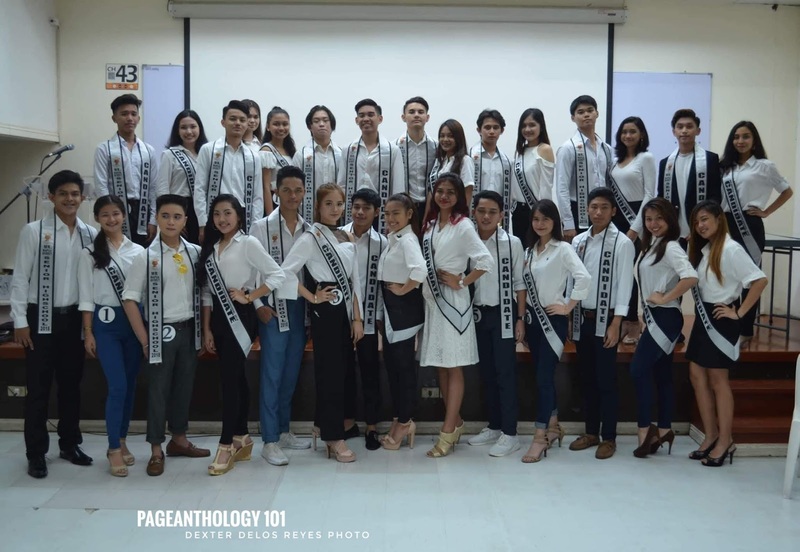 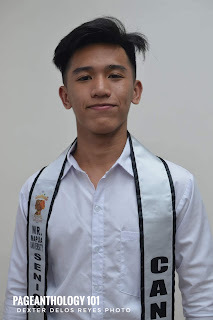 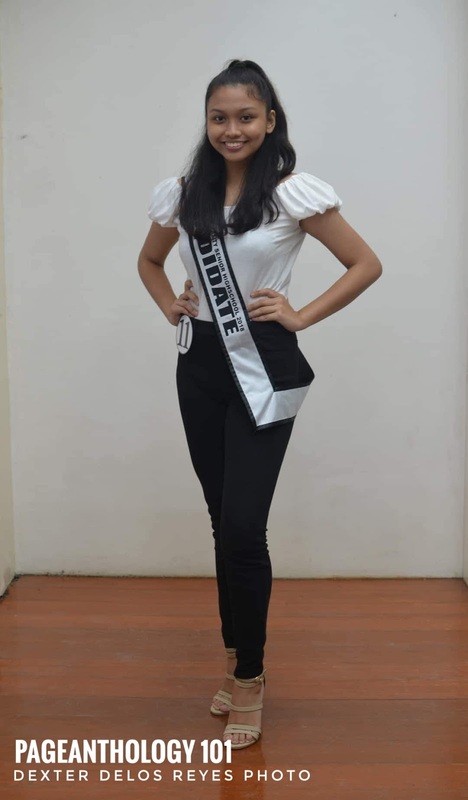 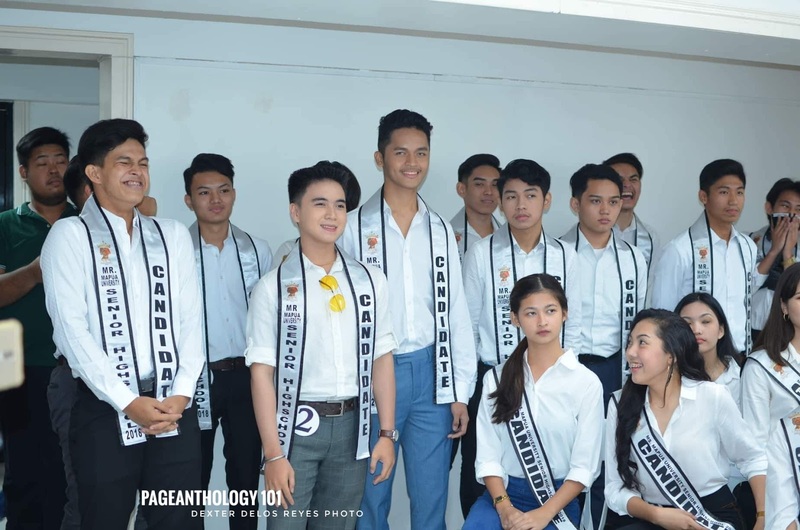 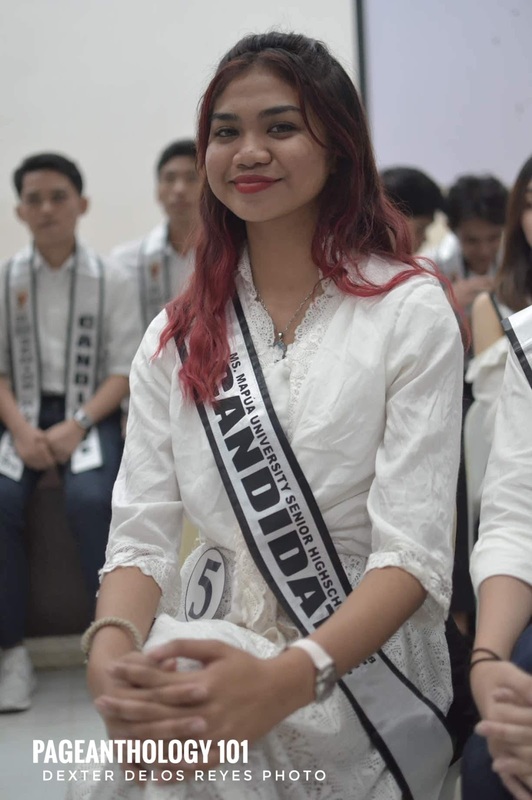 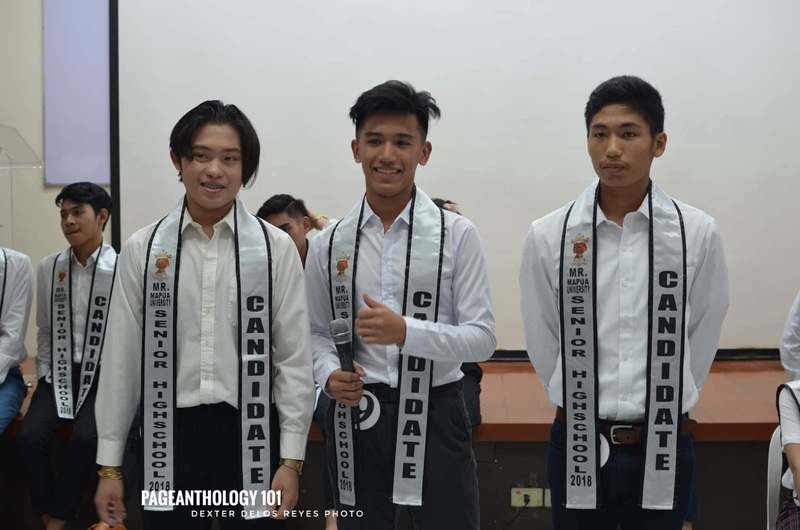 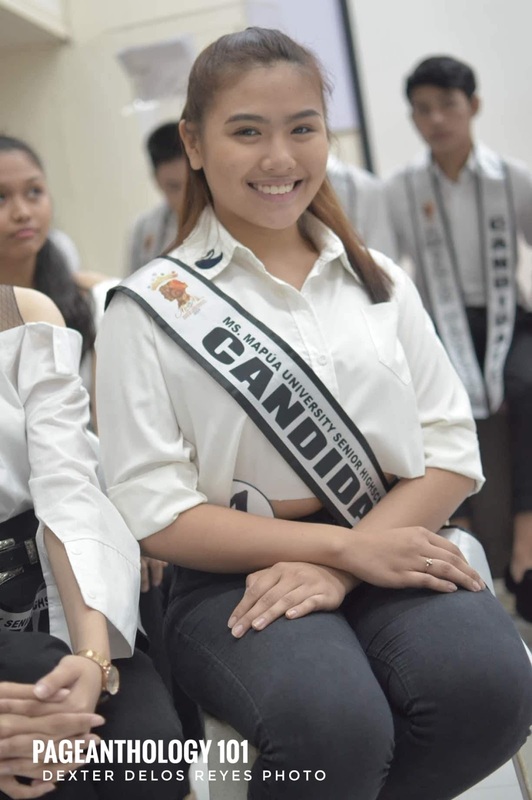 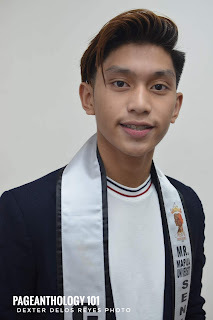 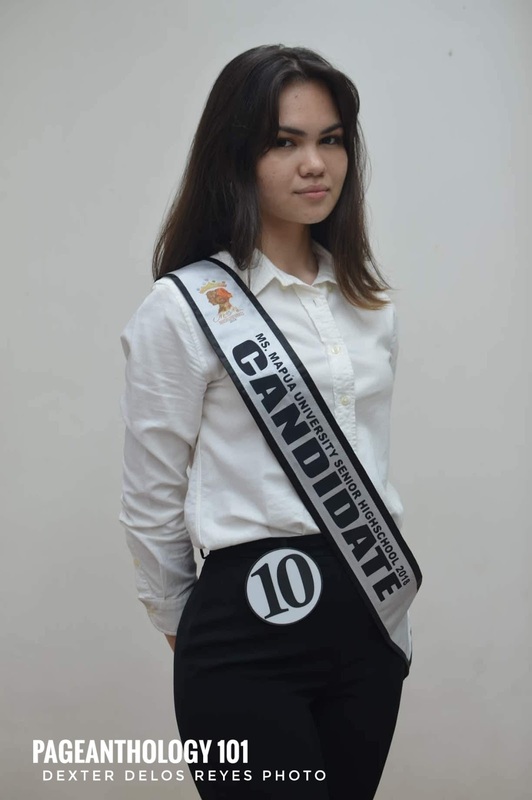 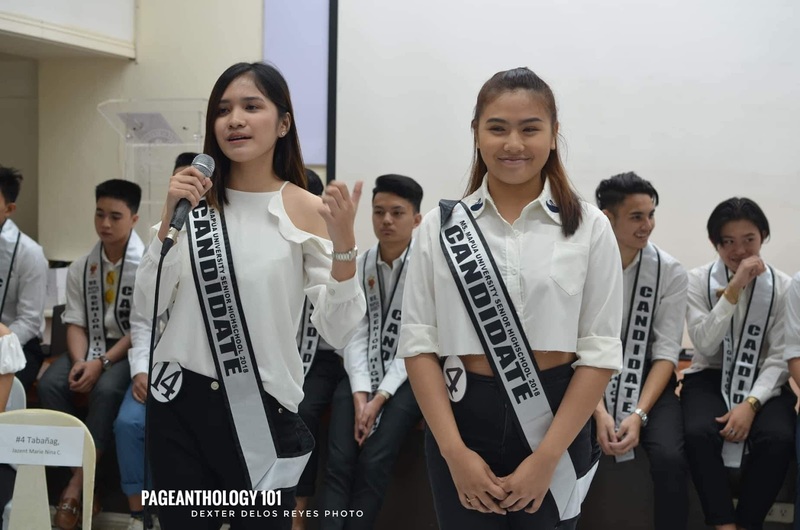 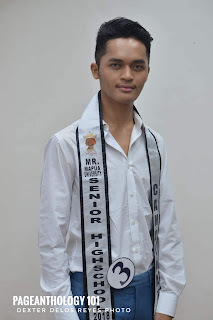 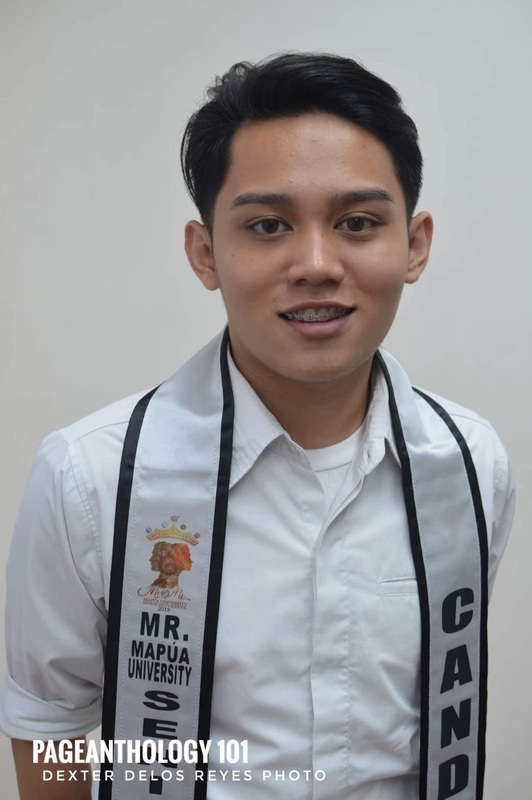 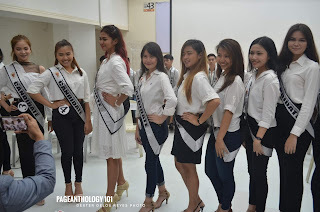 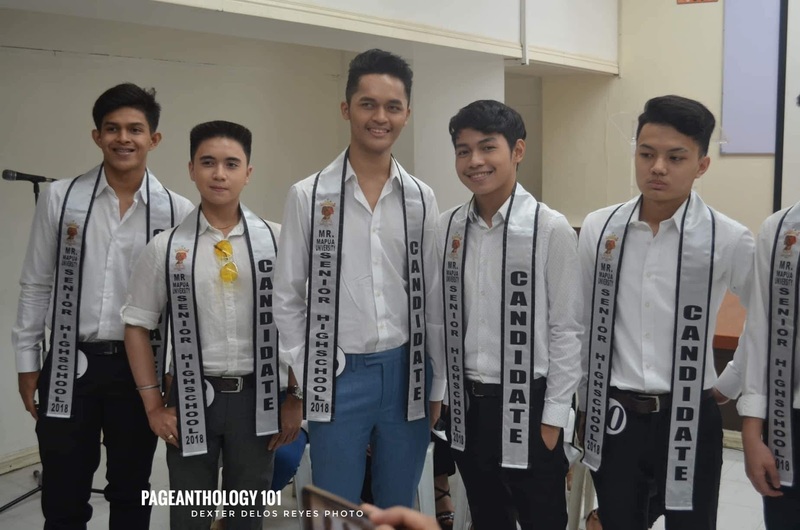 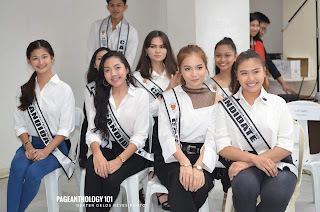 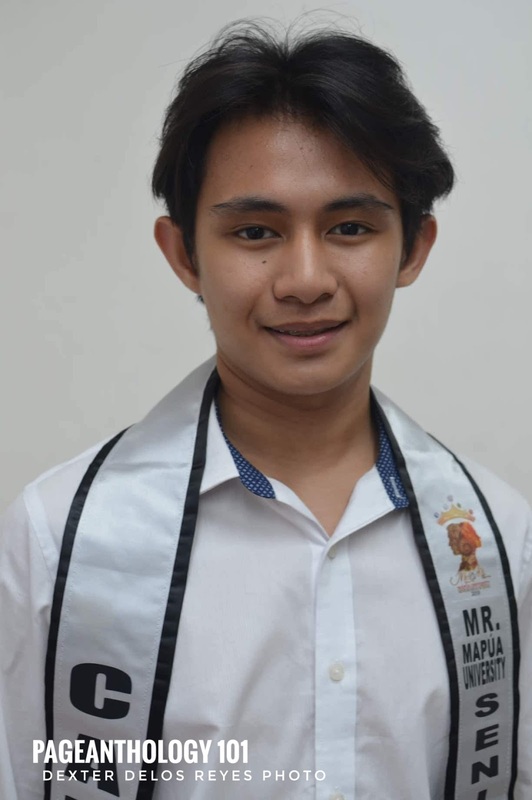 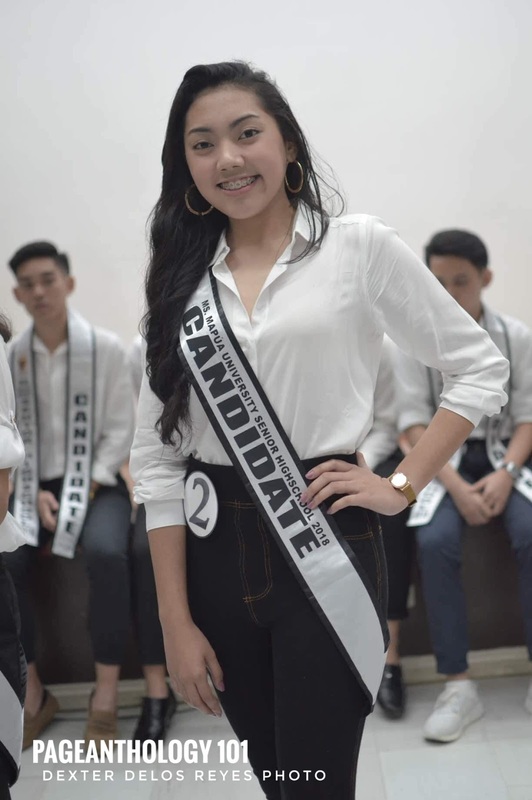 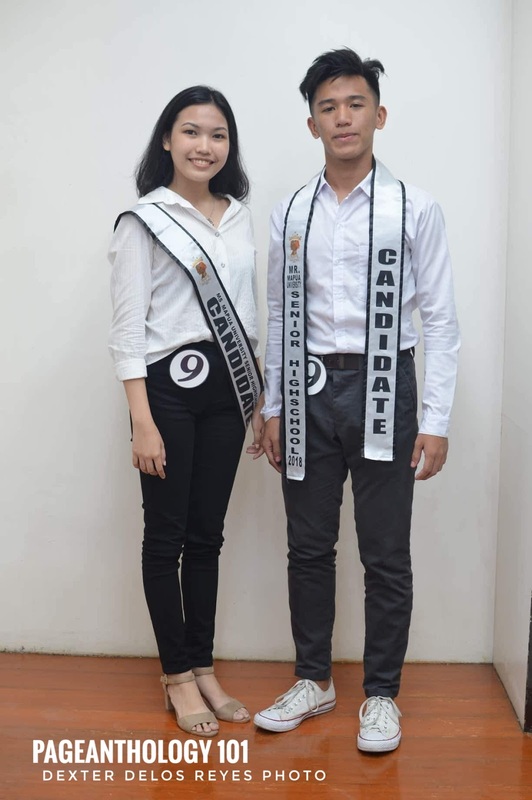 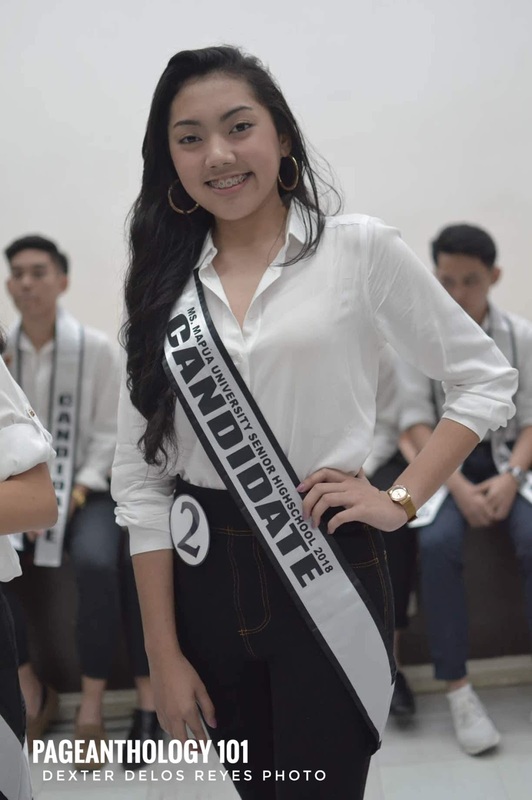 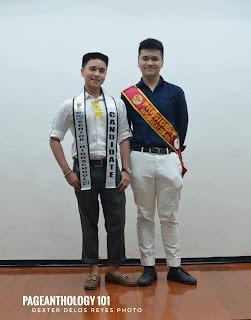 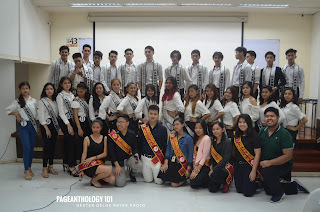 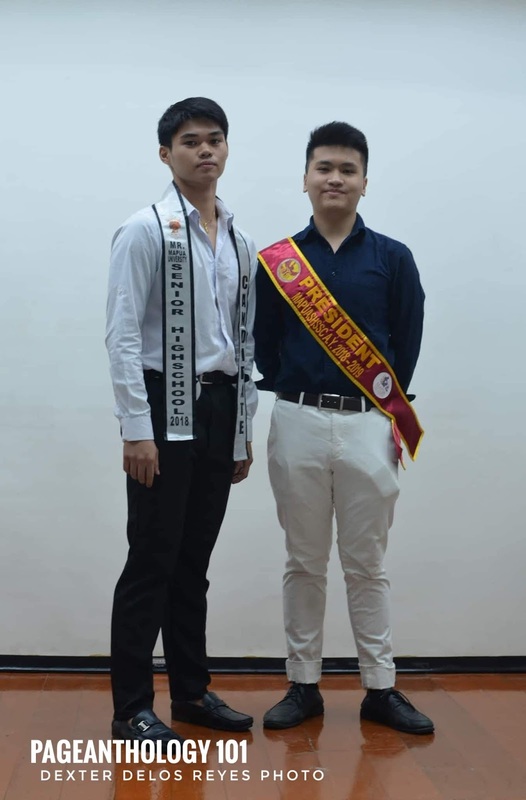 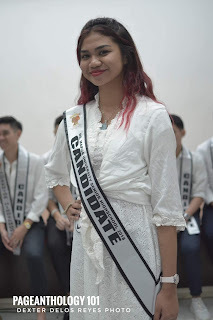 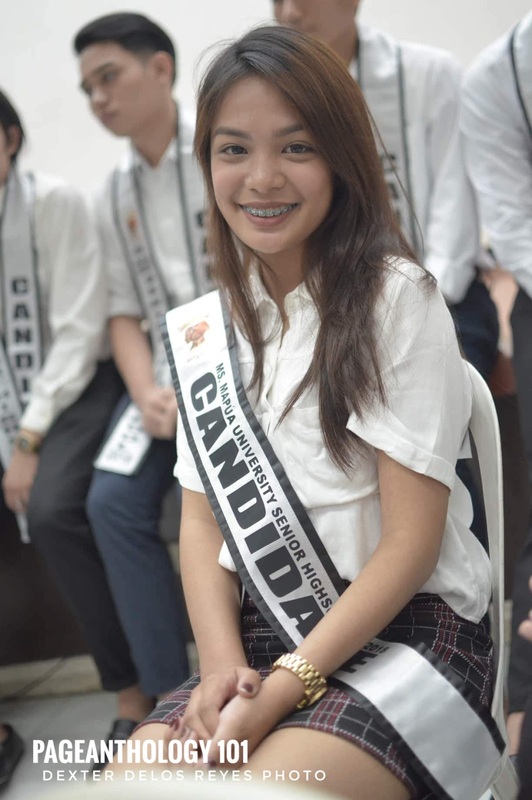 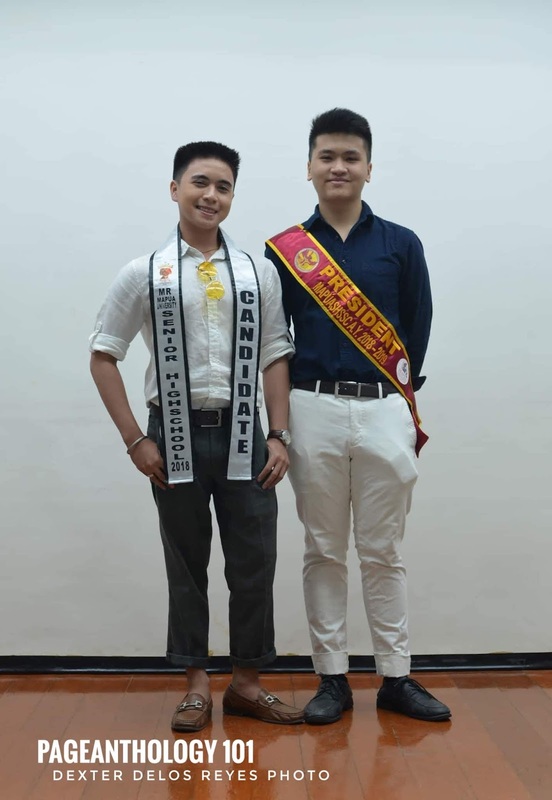 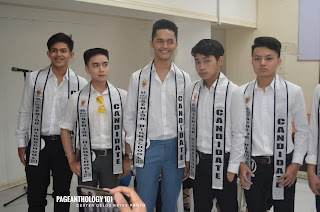 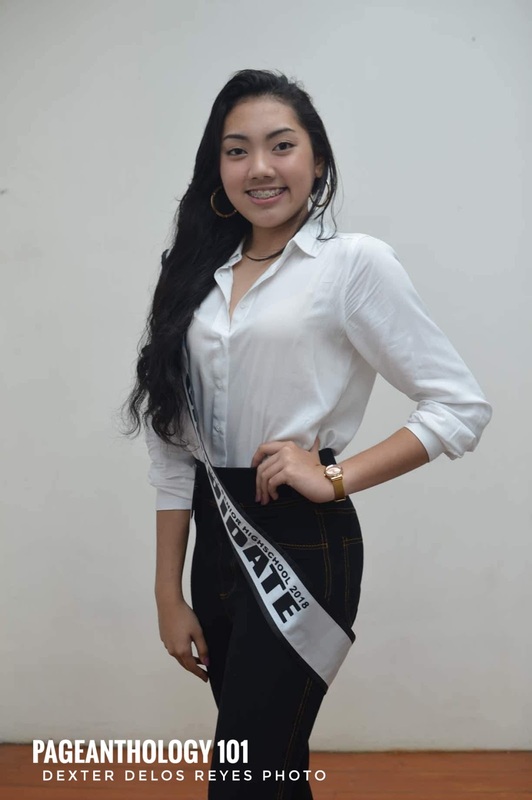 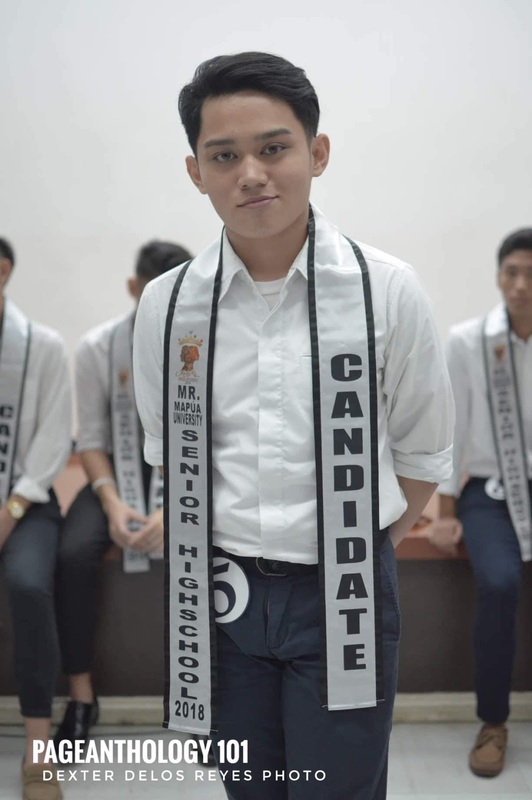 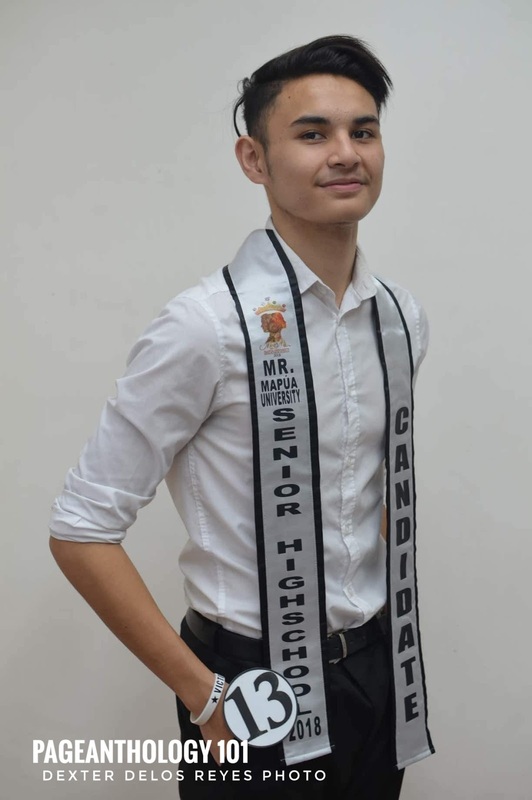 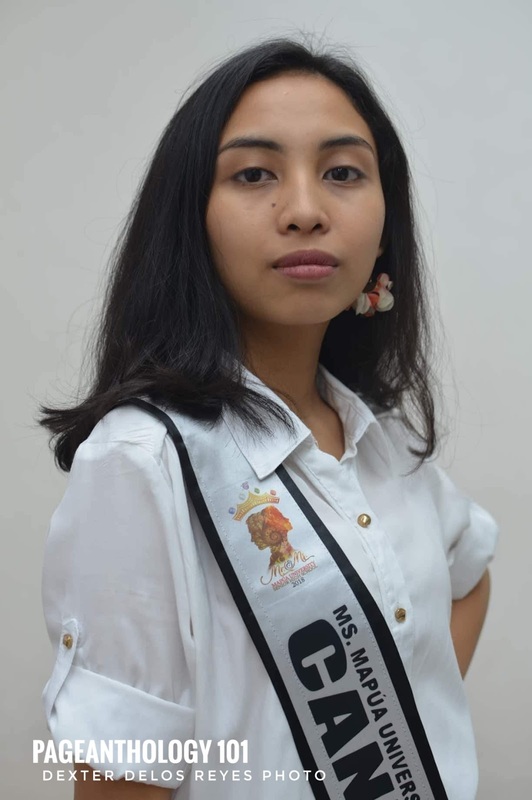 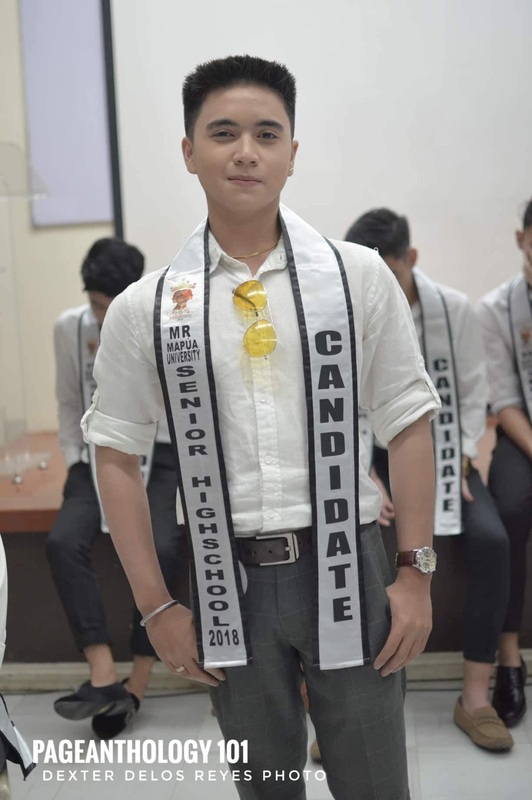 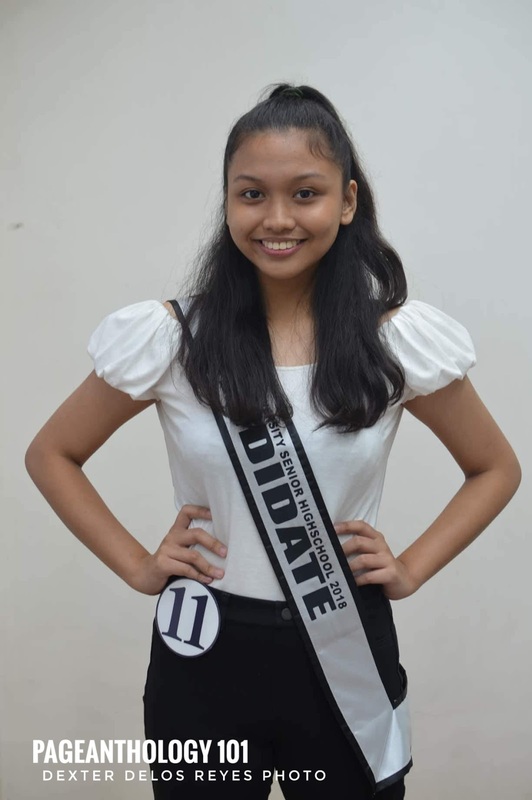 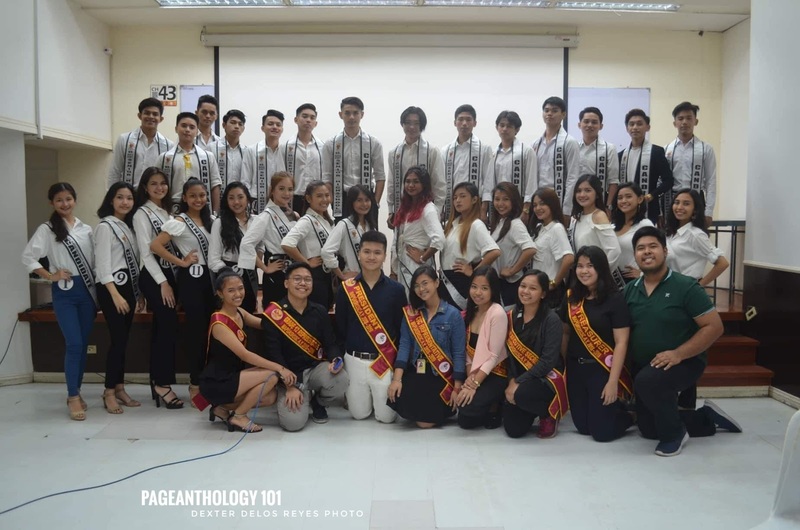 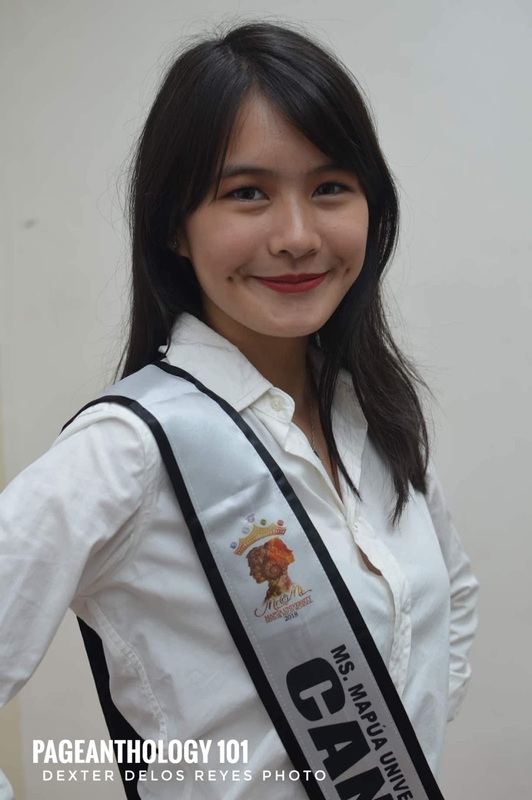 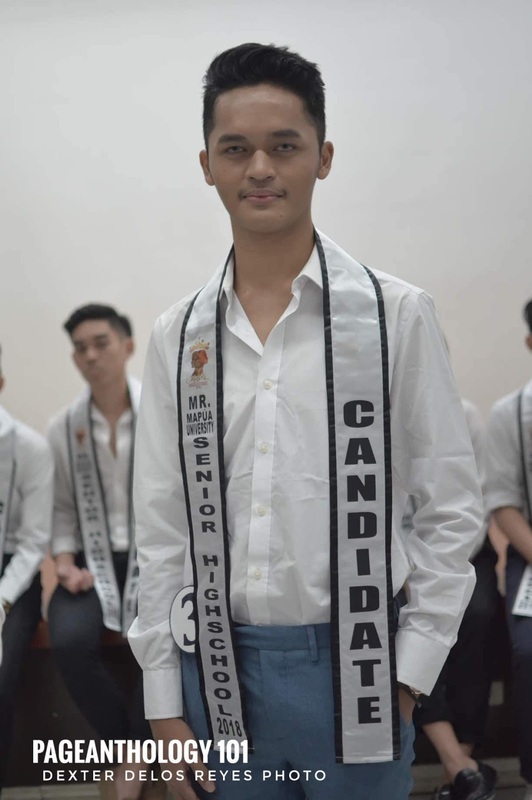 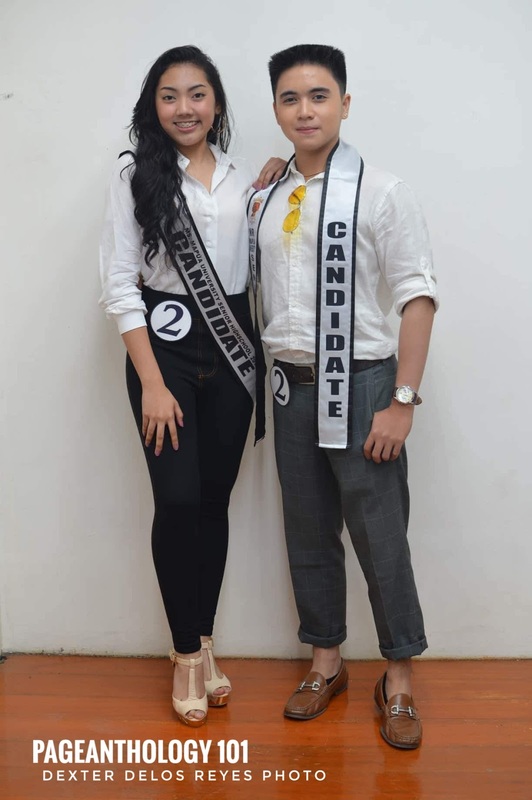 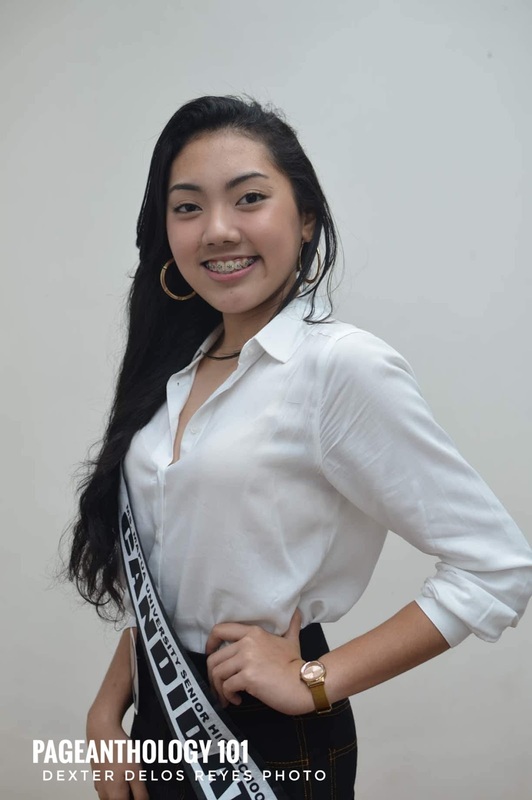 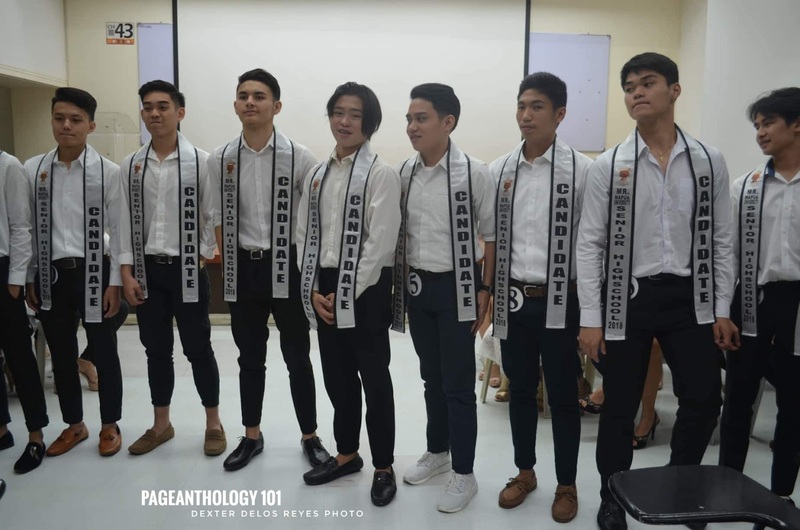 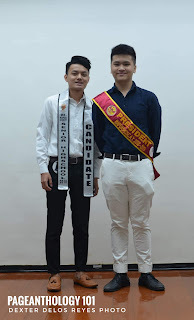 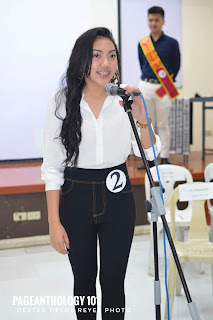 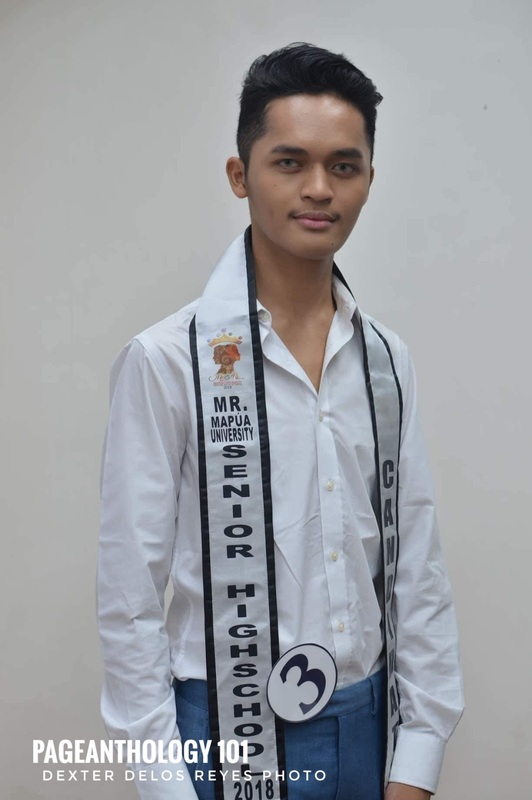 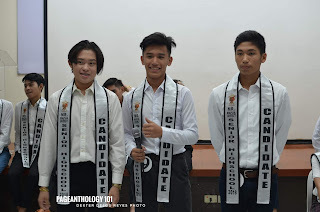 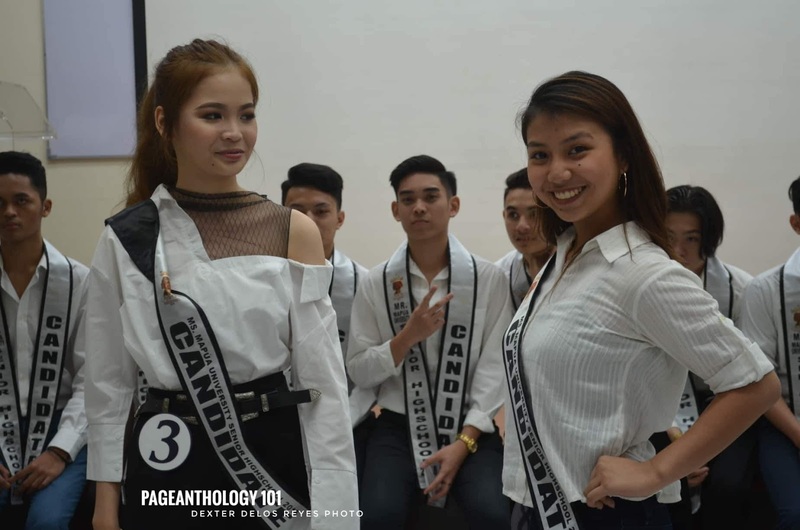 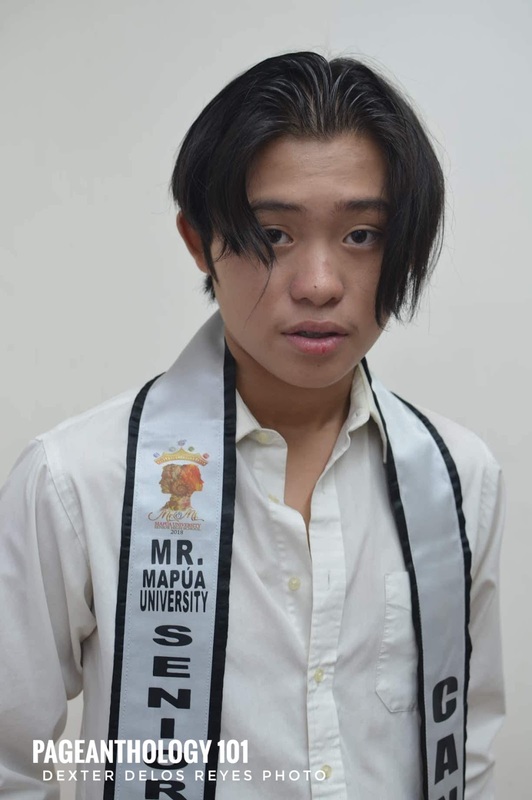 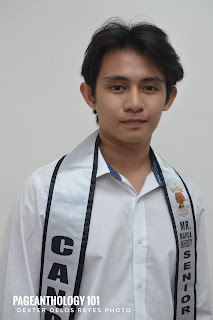 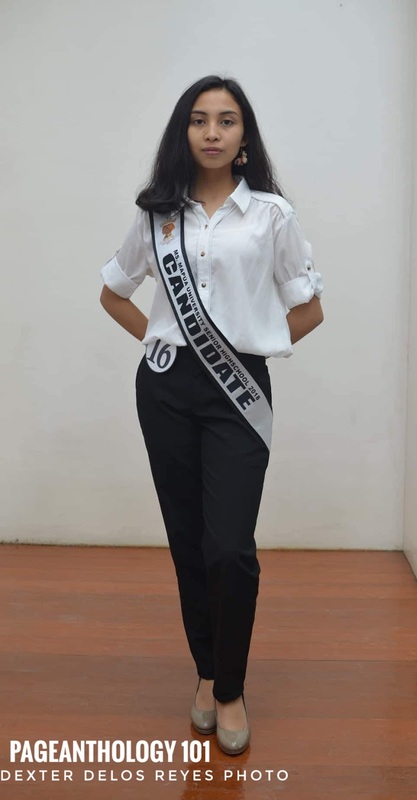 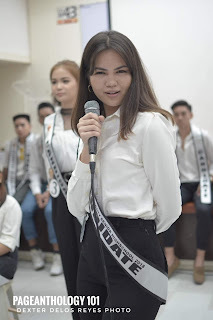 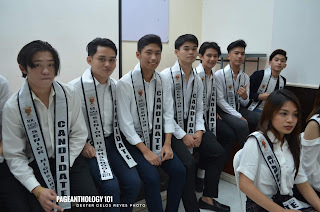 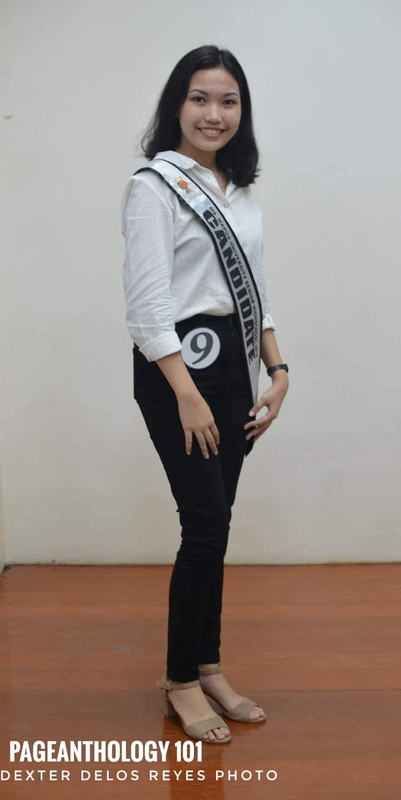 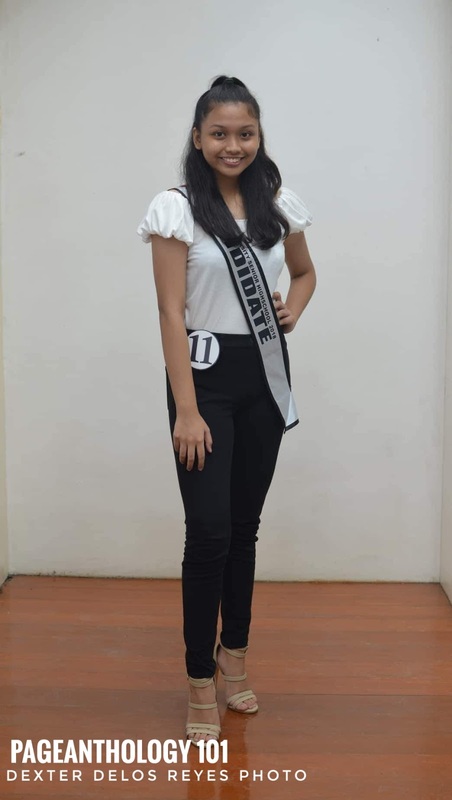 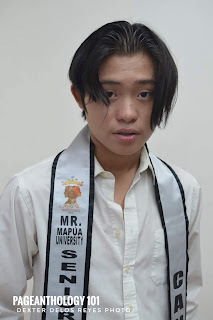 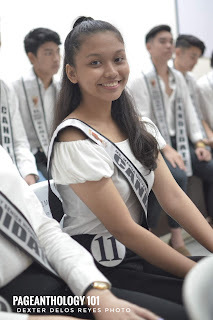 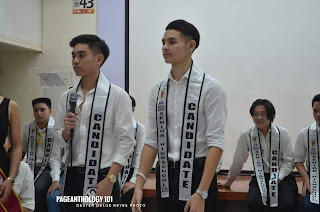 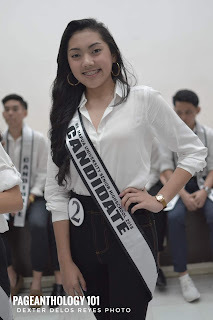 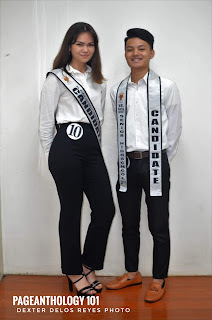 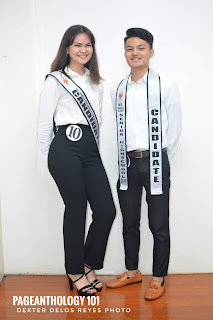 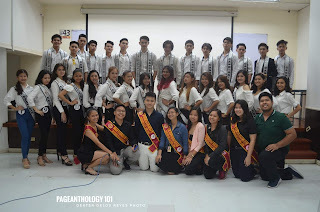 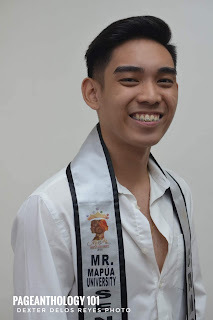 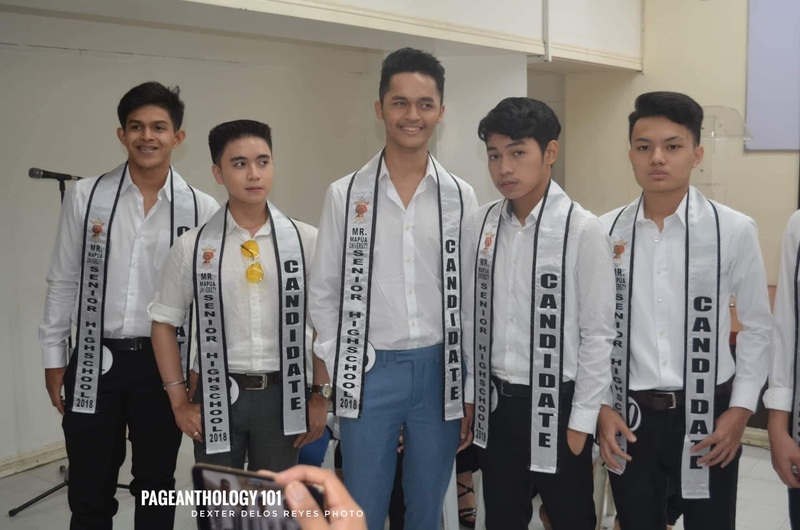 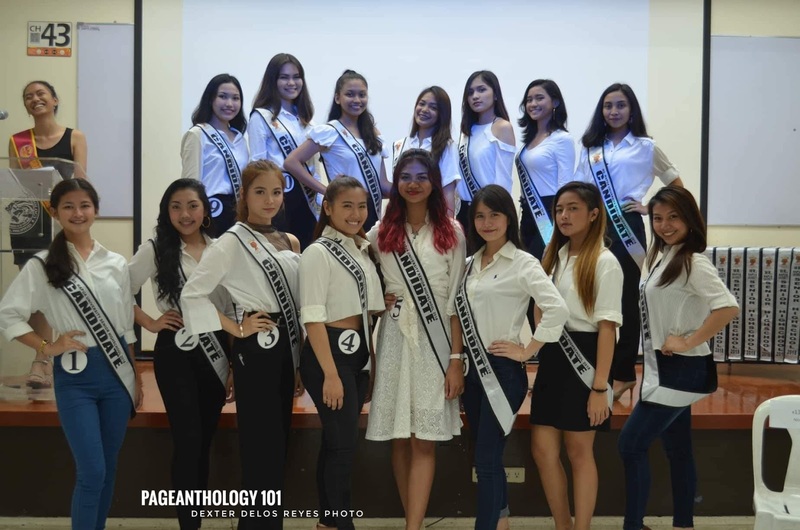 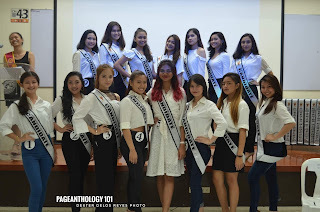 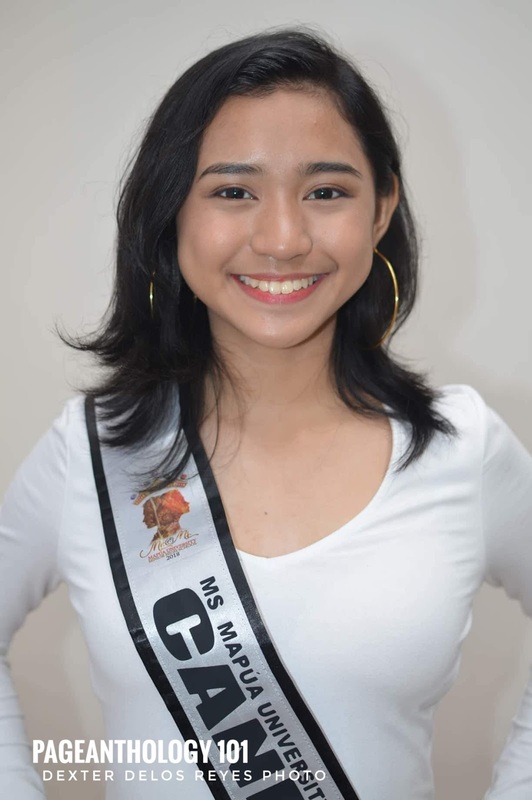 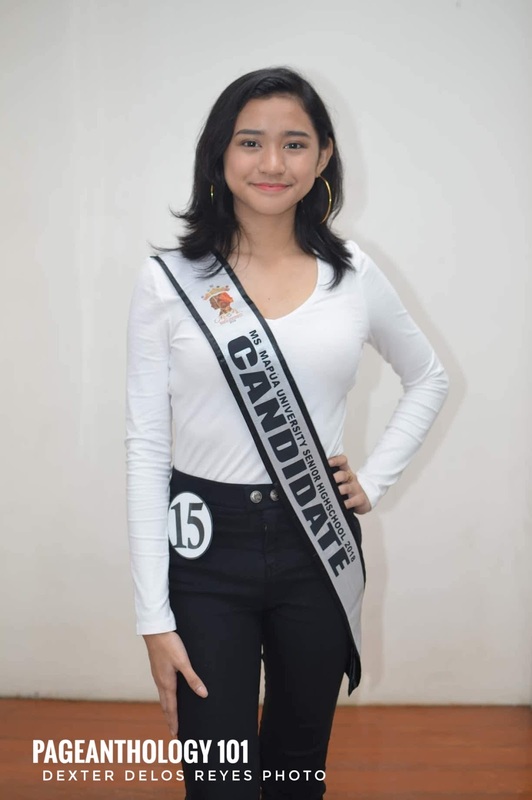 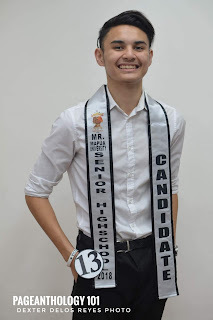 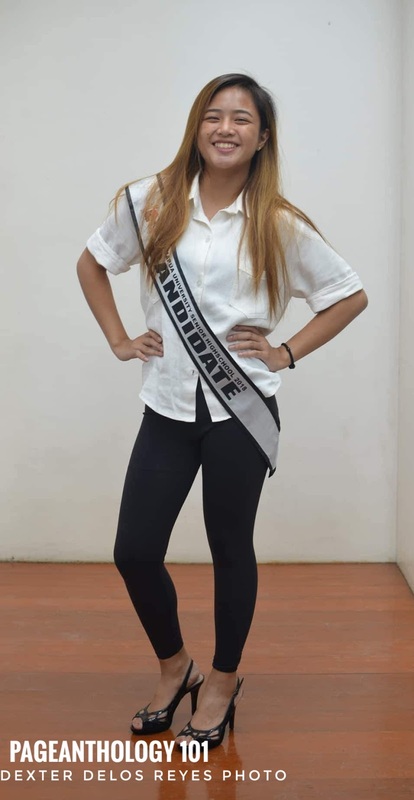 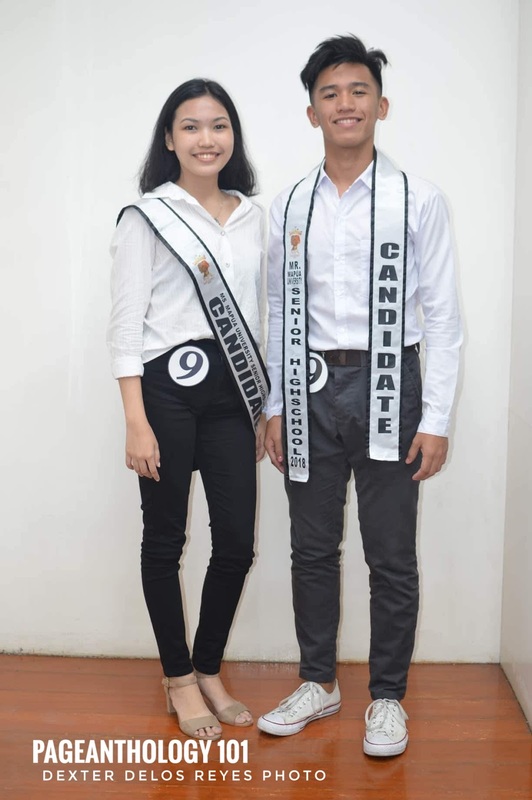 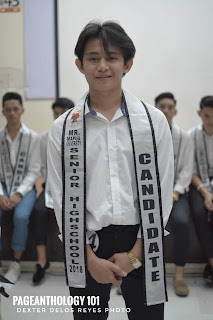 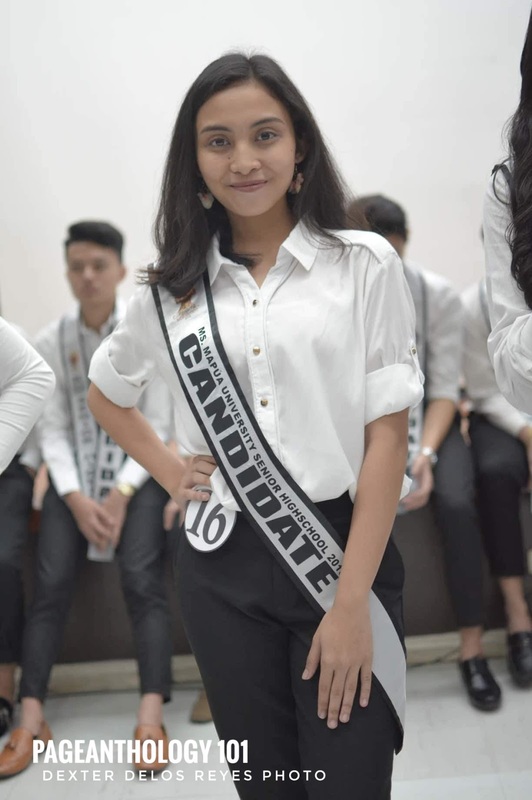 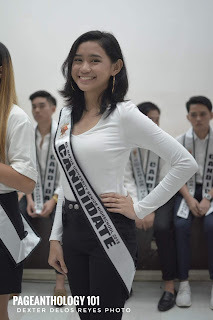 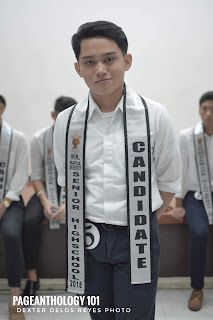 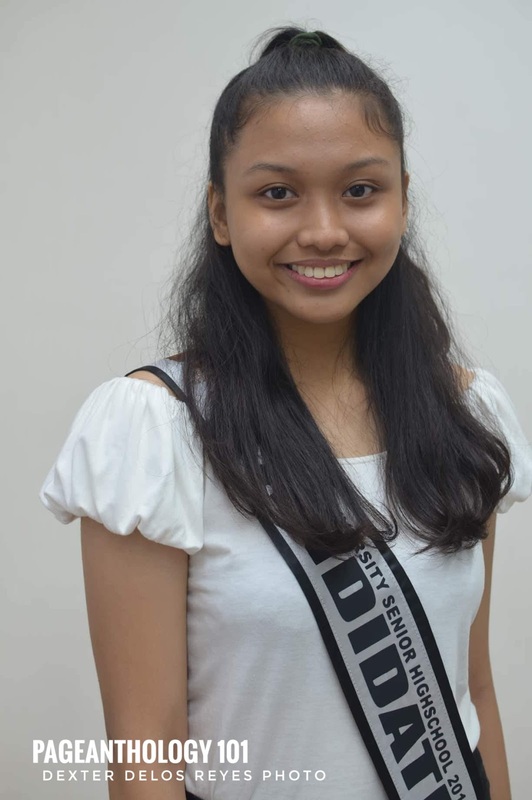 Candidates vying for the 3rd edition of Mr. and Ms. Mapua Senior High School were formally presented to some pageant press members on Tuesday, November 13 at the Mapua University in Intramuros, Manila. 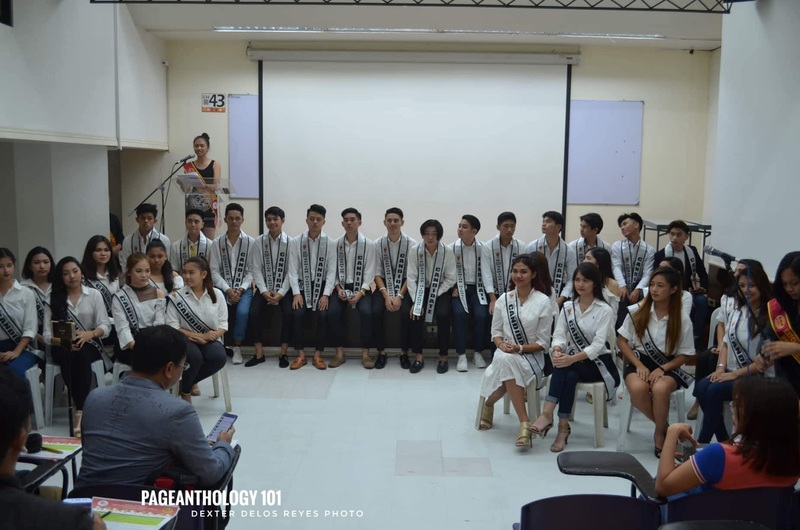 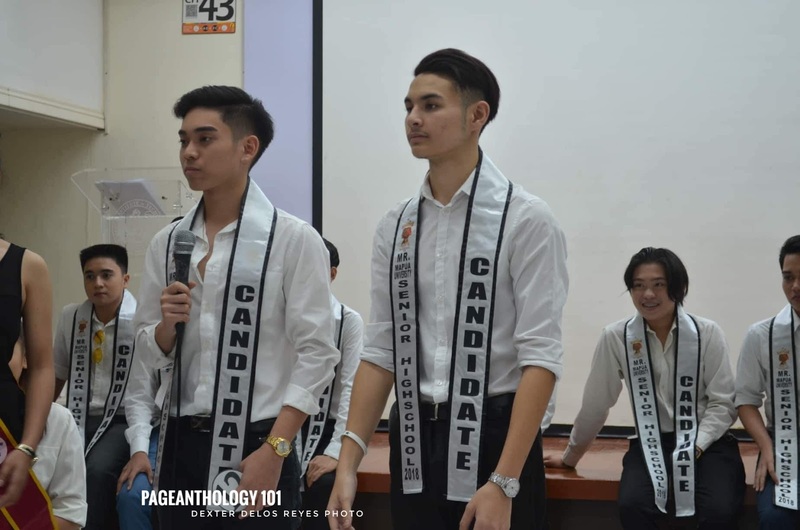 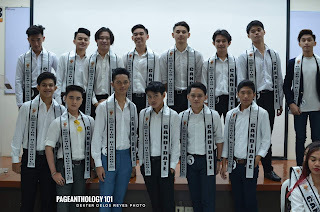 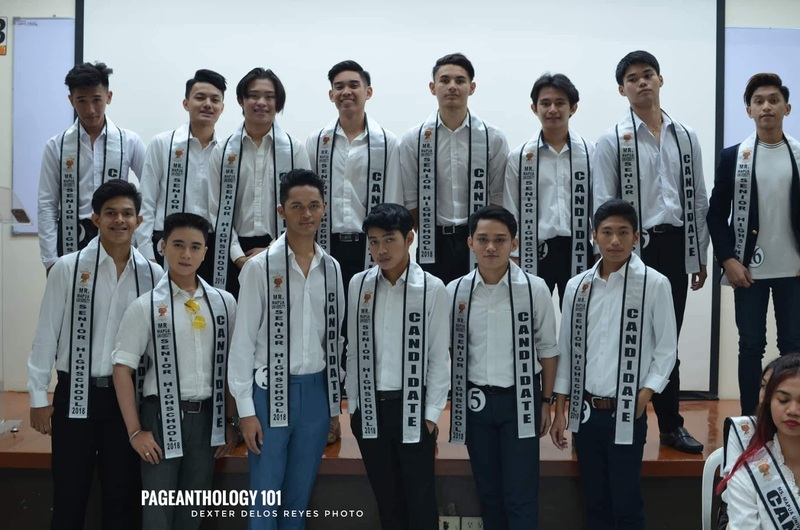 32 young Mapuans - 16 males and 16 females- will vie for the titles to promote advocacies they are most passionate about. 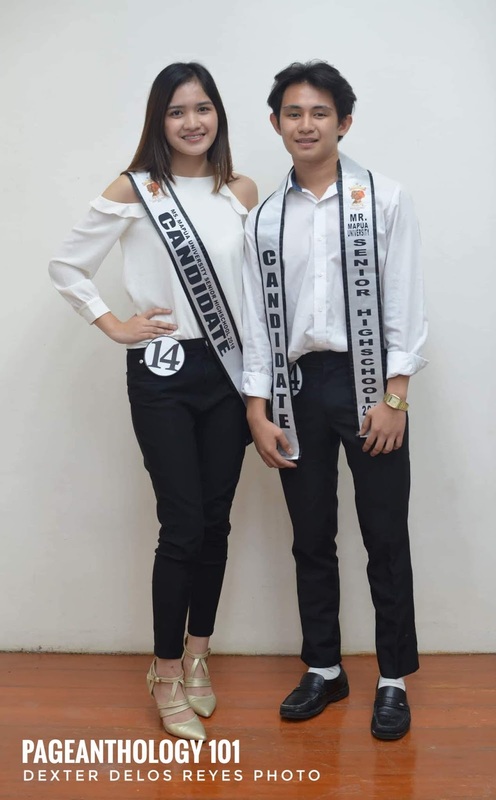 Coronation night is slated on December 19. The Student Council is also looking for sponsors and partners that will help in unraveling the magnificent beauty of this year's search. For interested companies and groups, please email mapuashsssg@gmail.com or kindly PM at Mapúa University SHS Student Council.